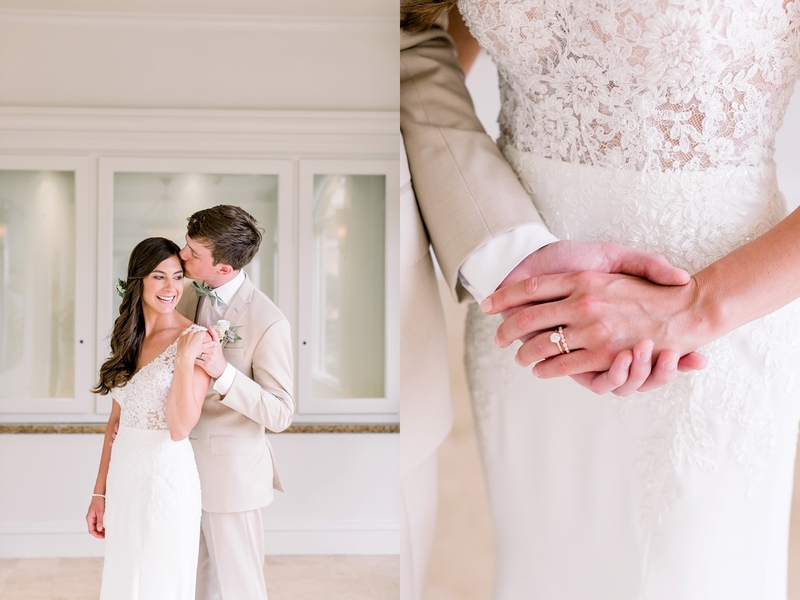 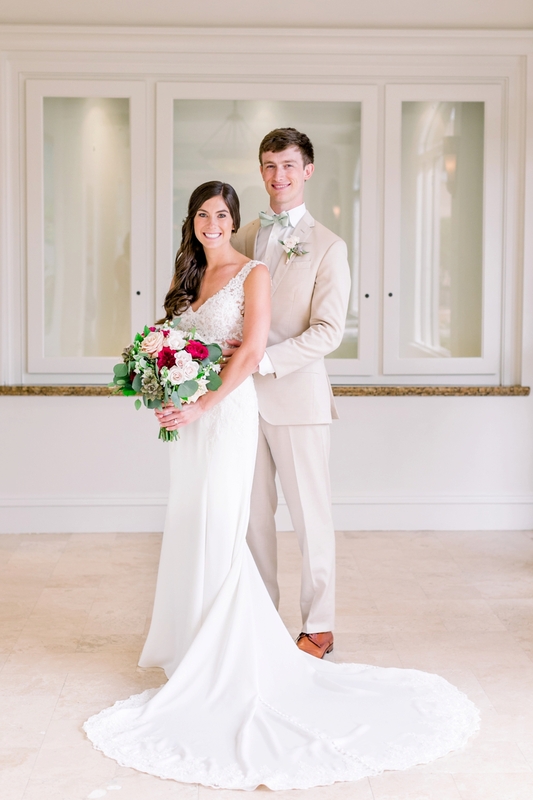 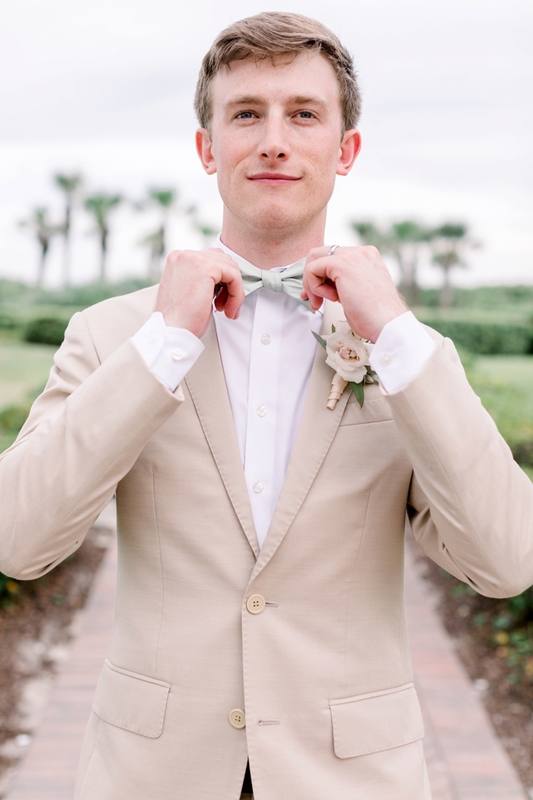 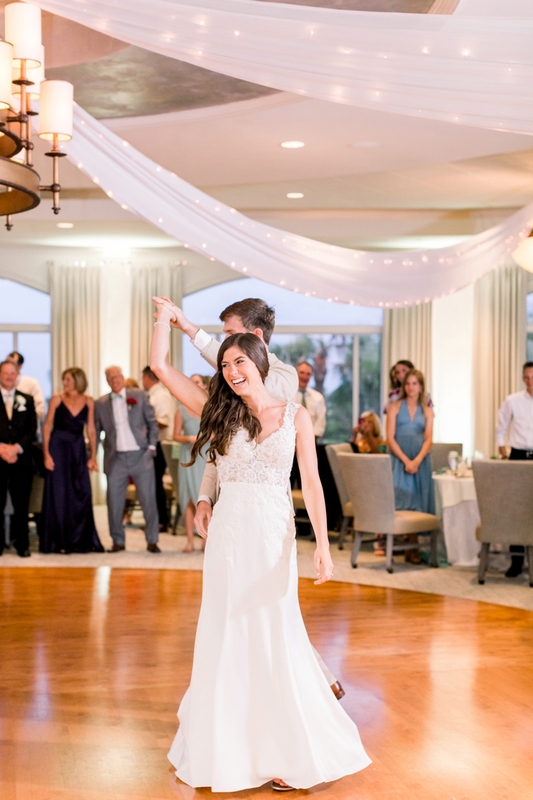 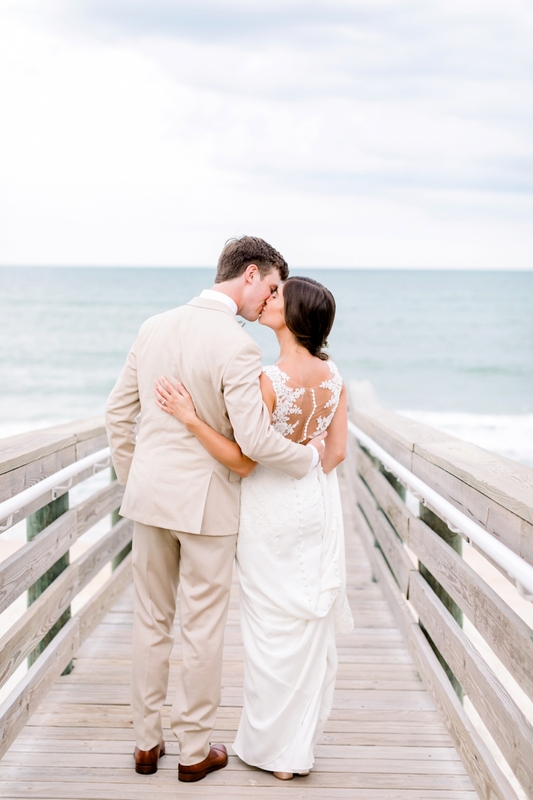 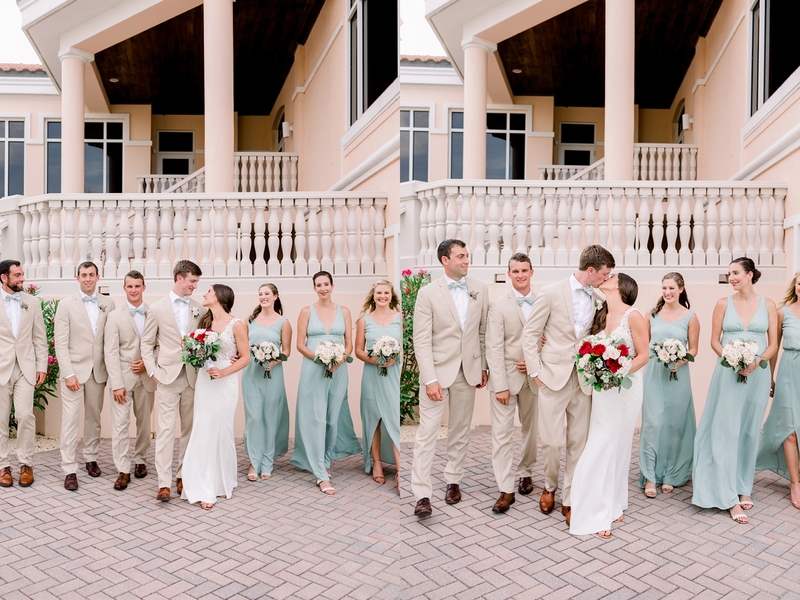 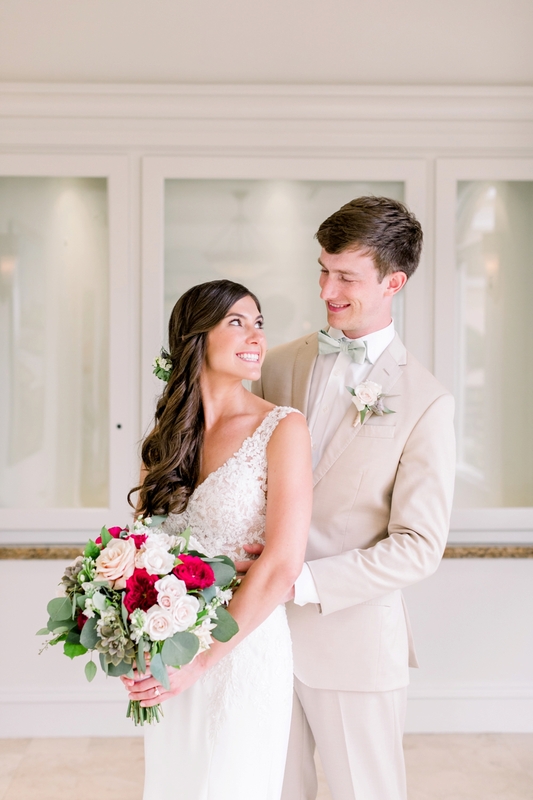 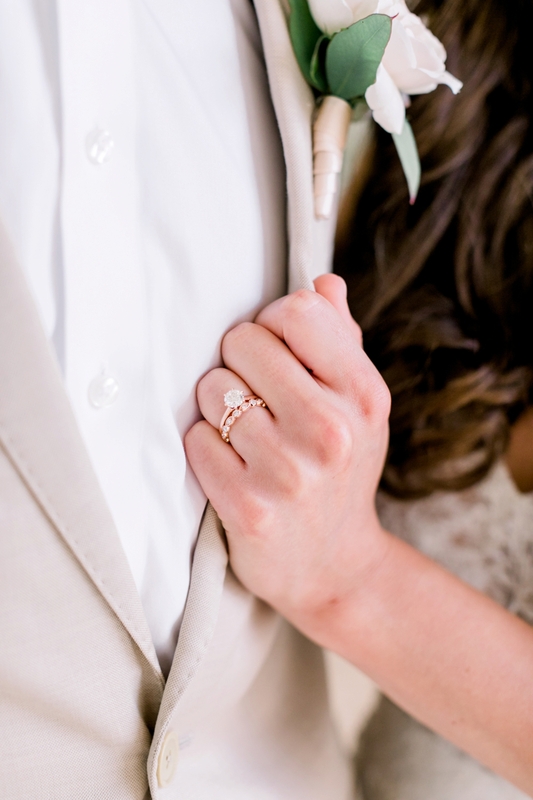 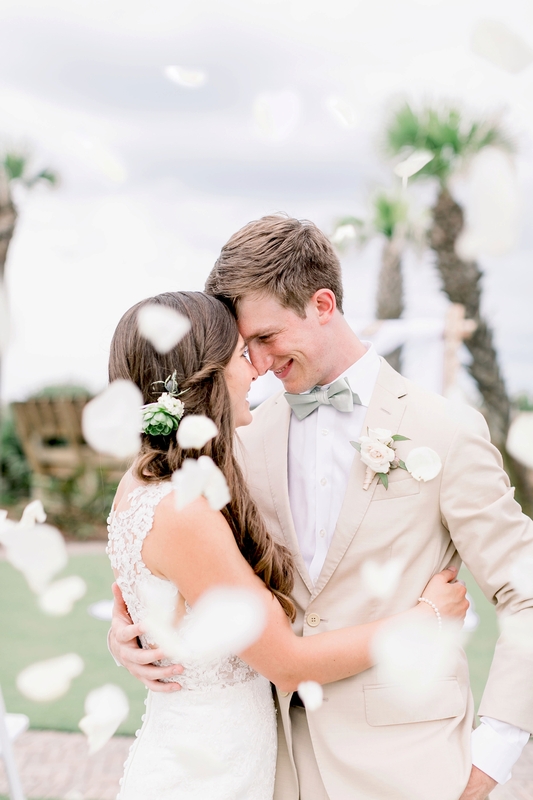 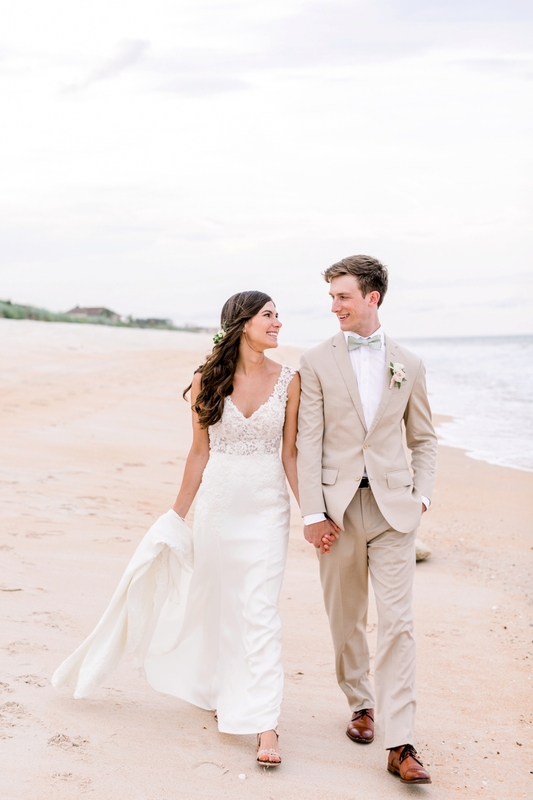 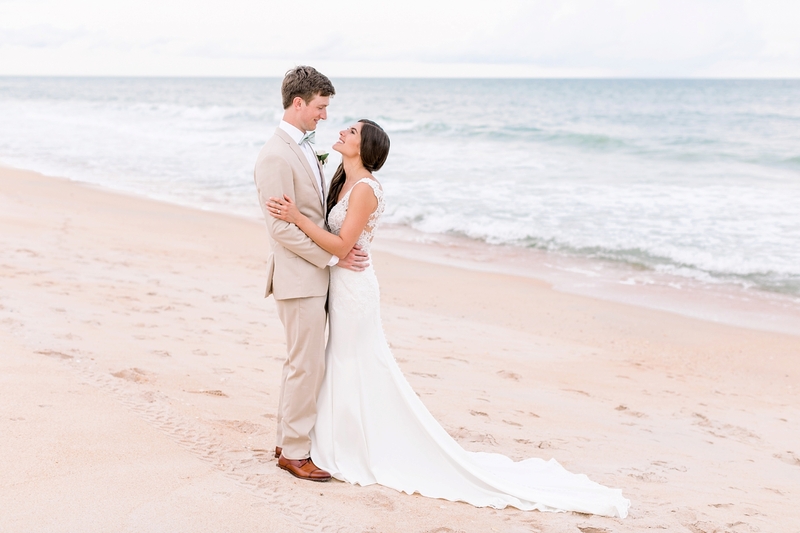 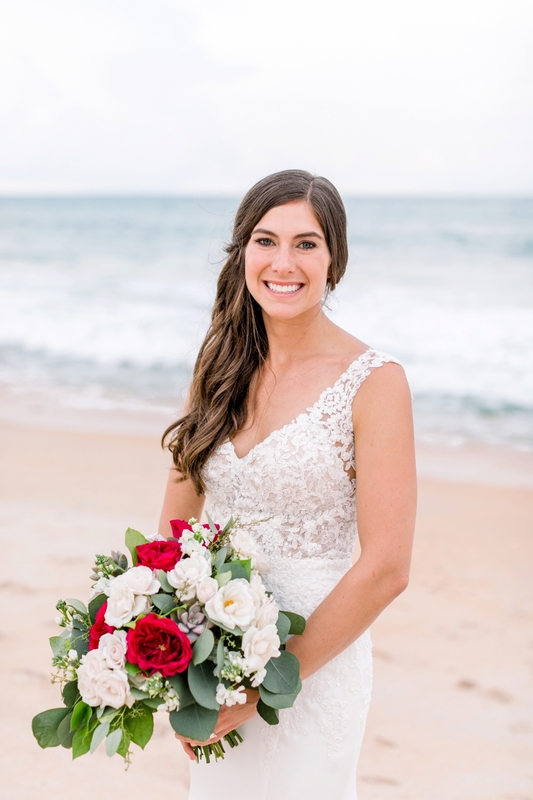 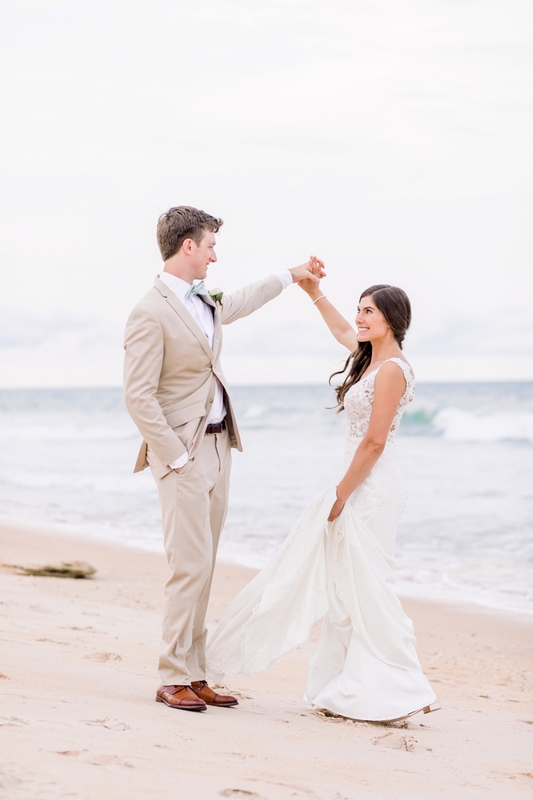 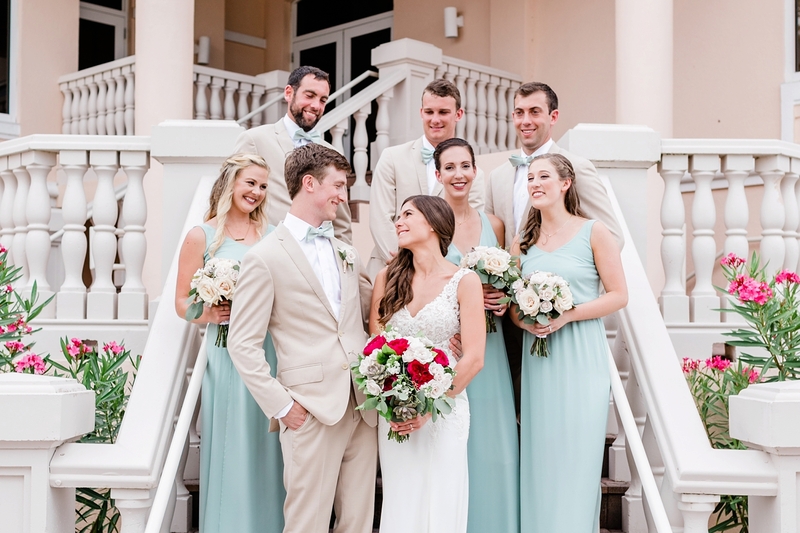 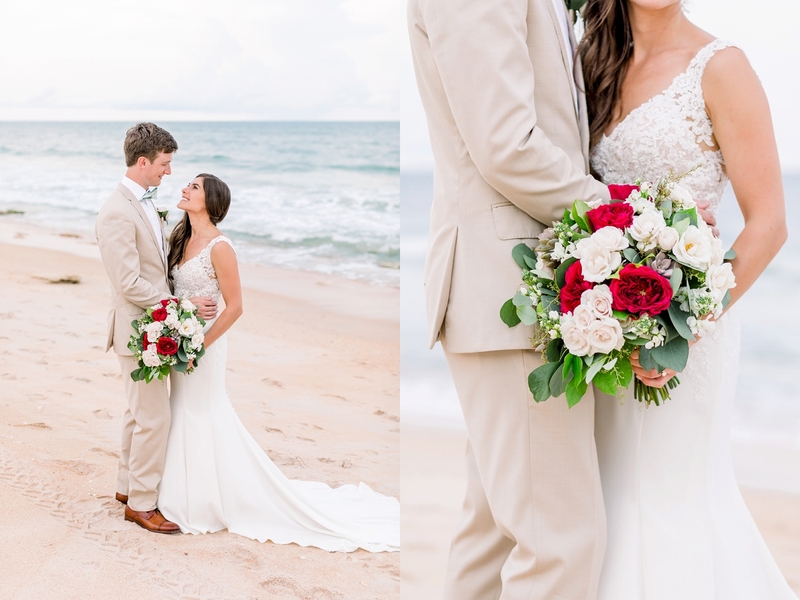 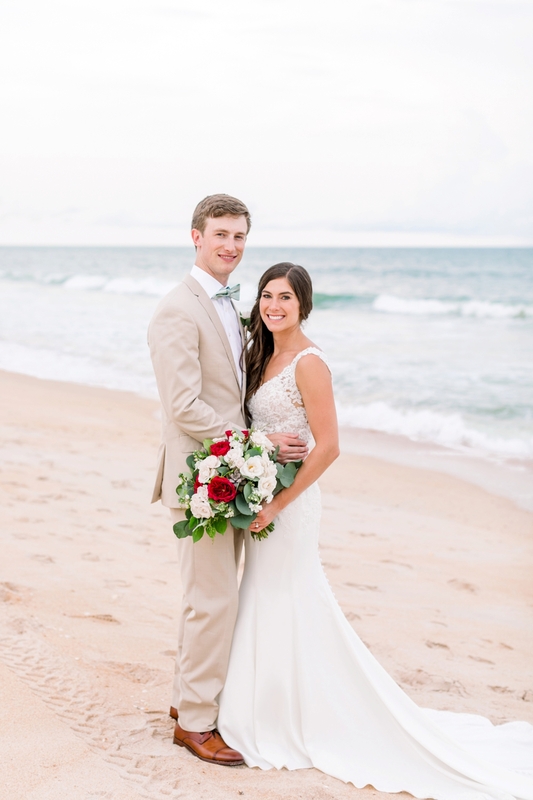 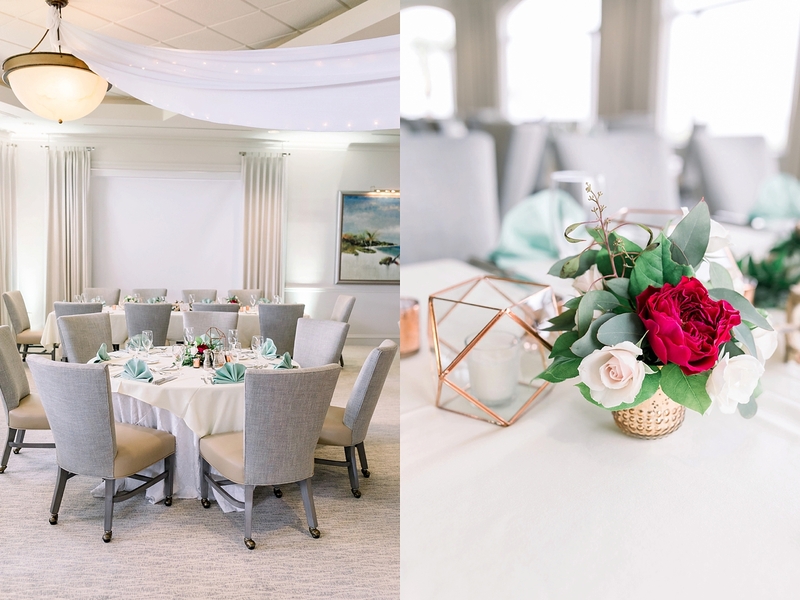 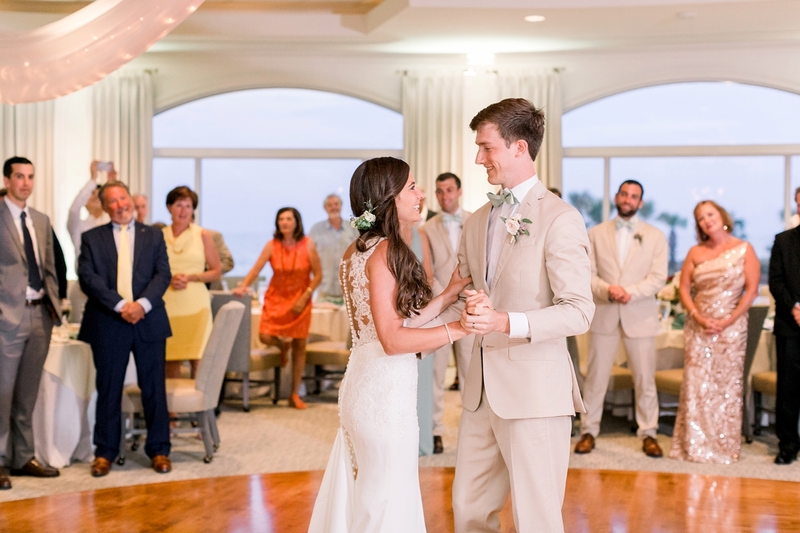 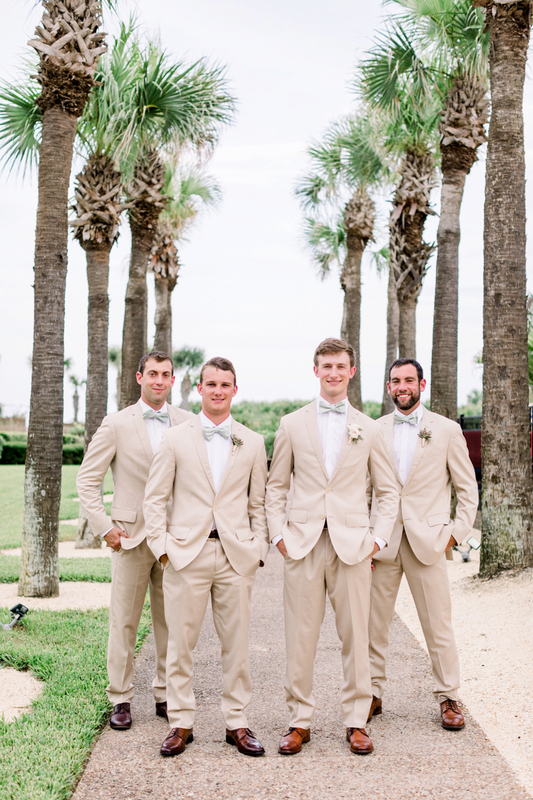 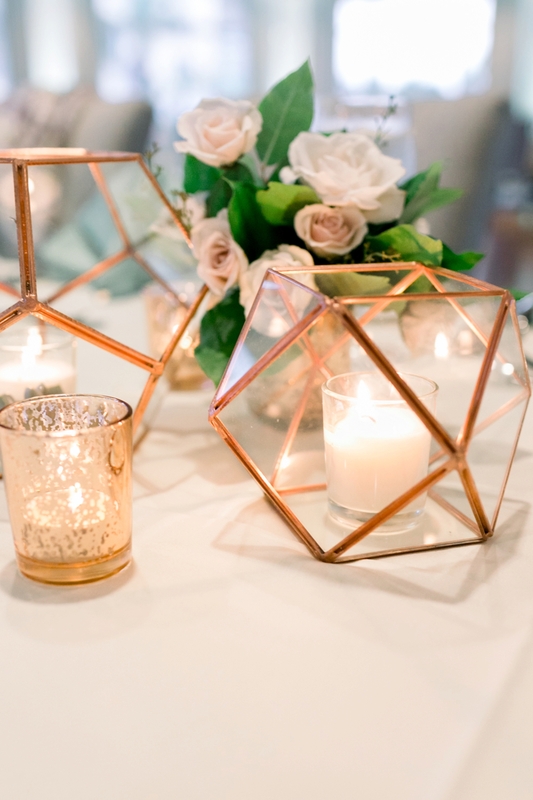 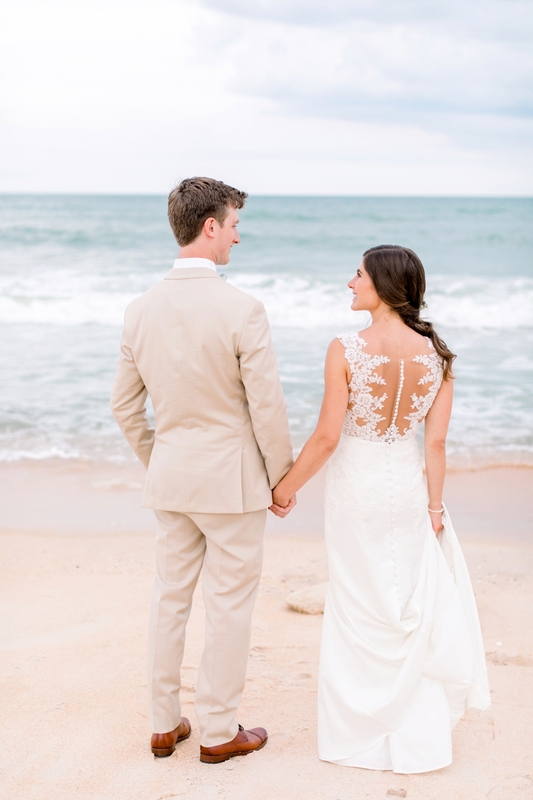 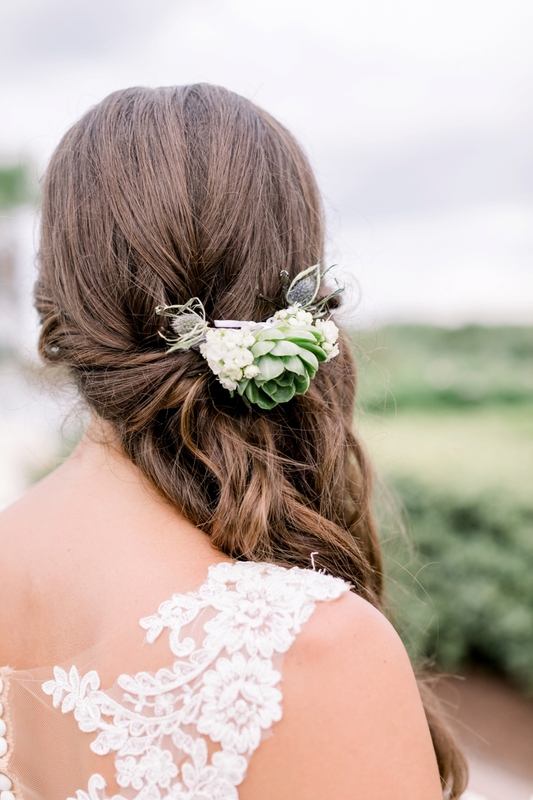 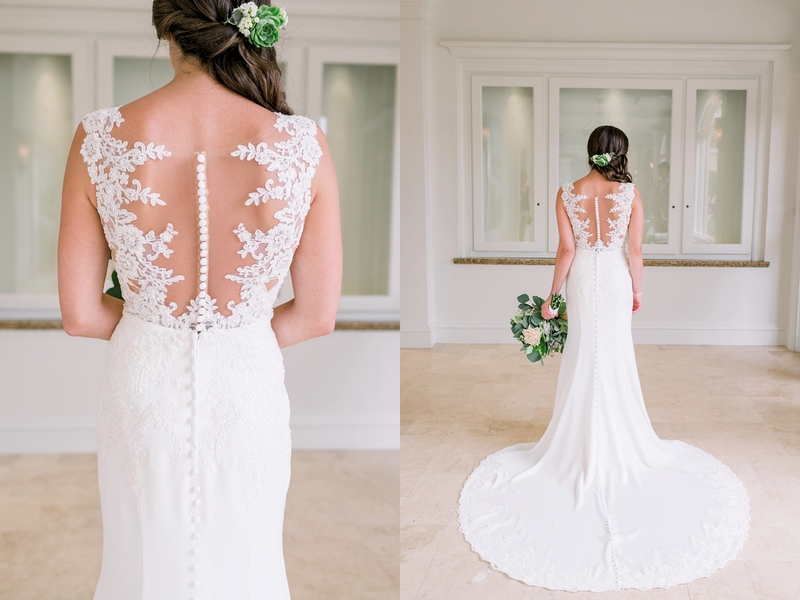 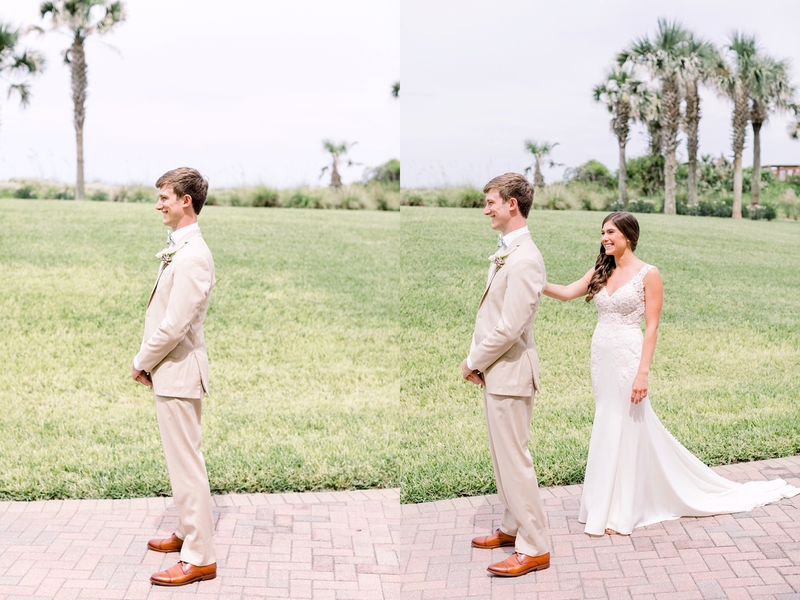 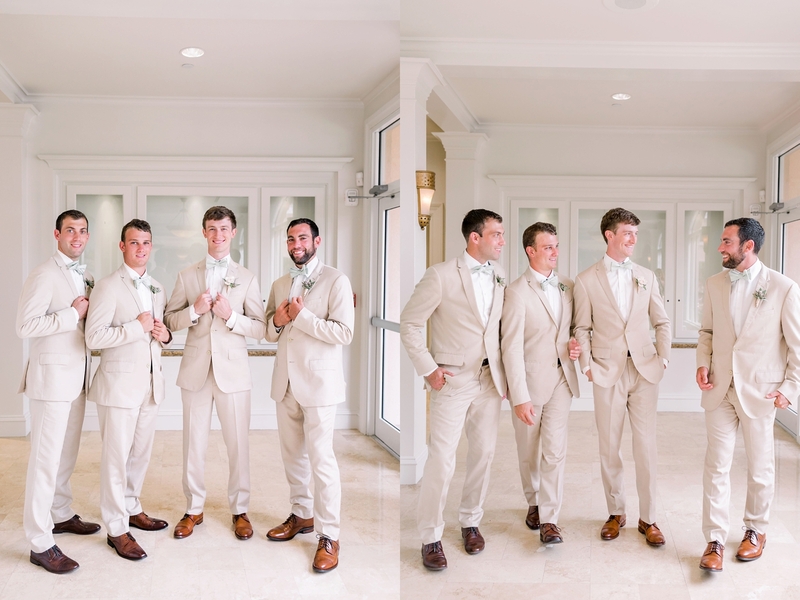 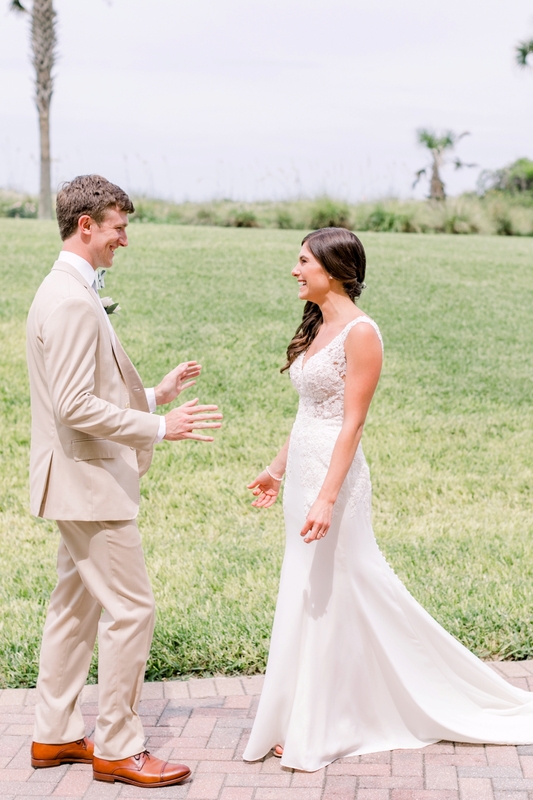 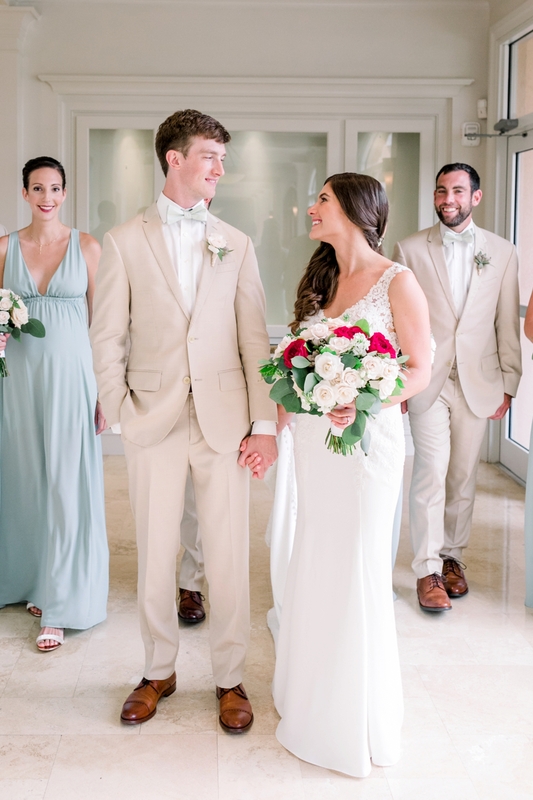 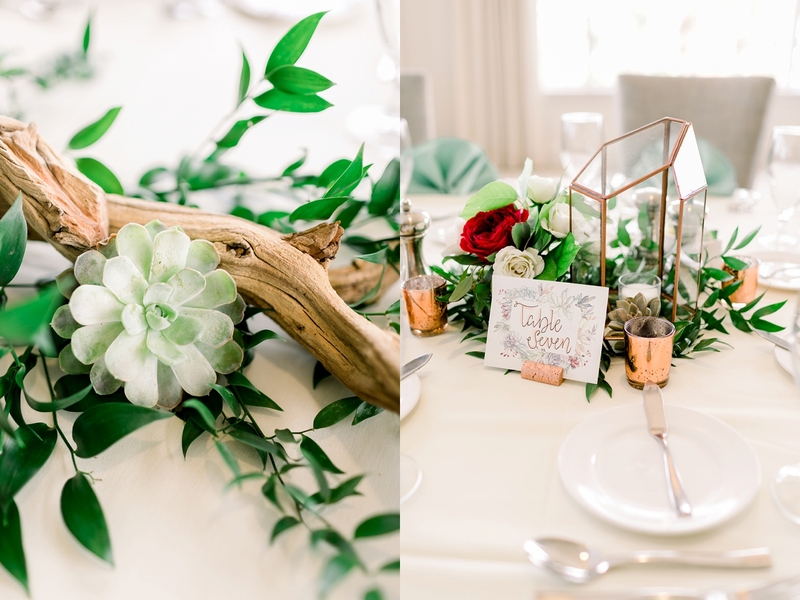 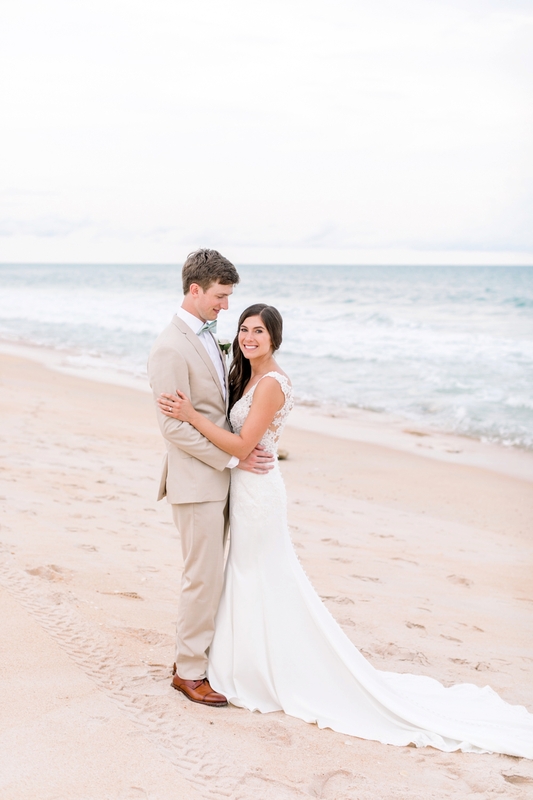 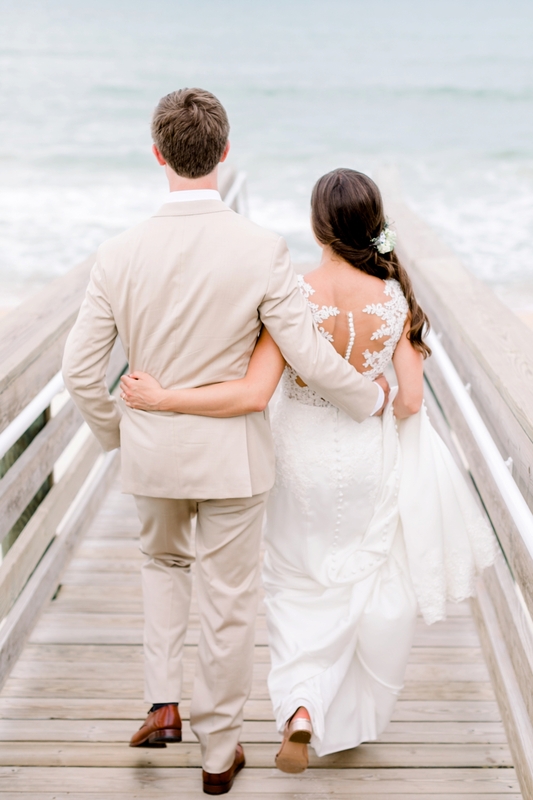 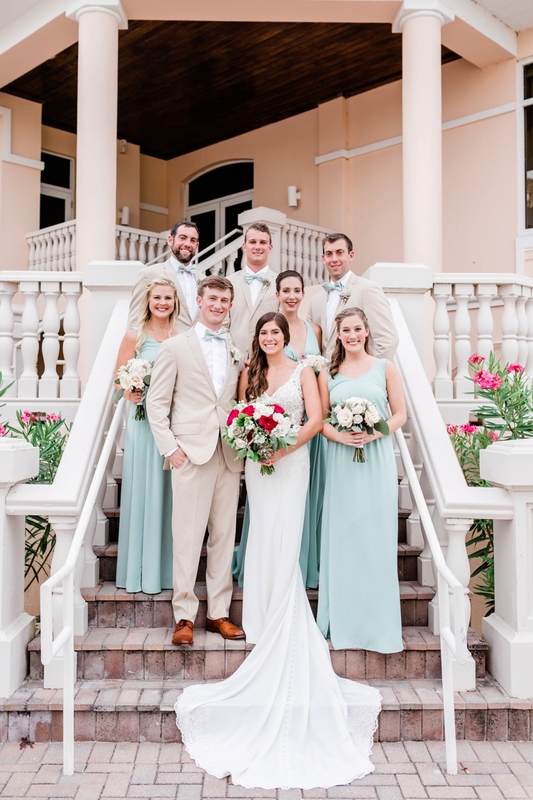 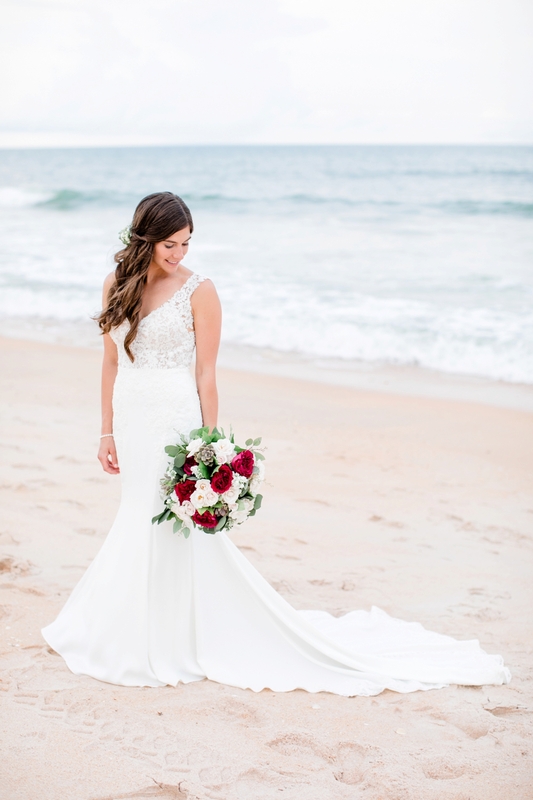 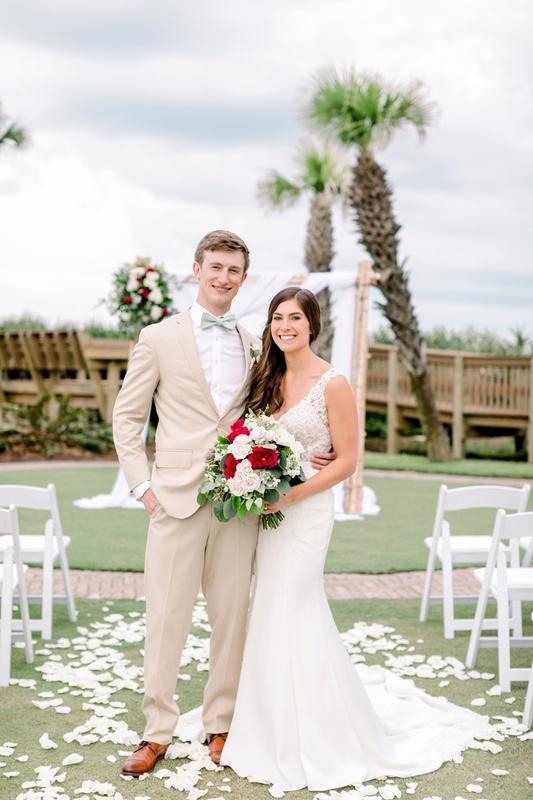 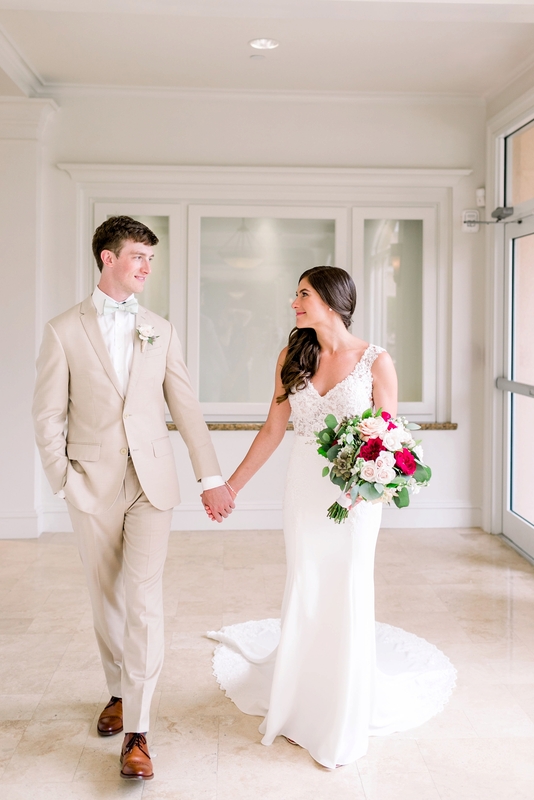 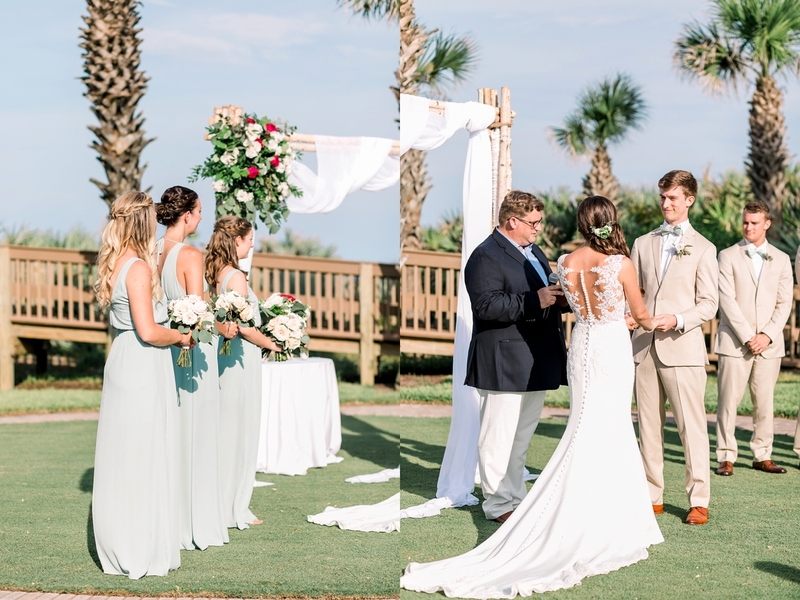 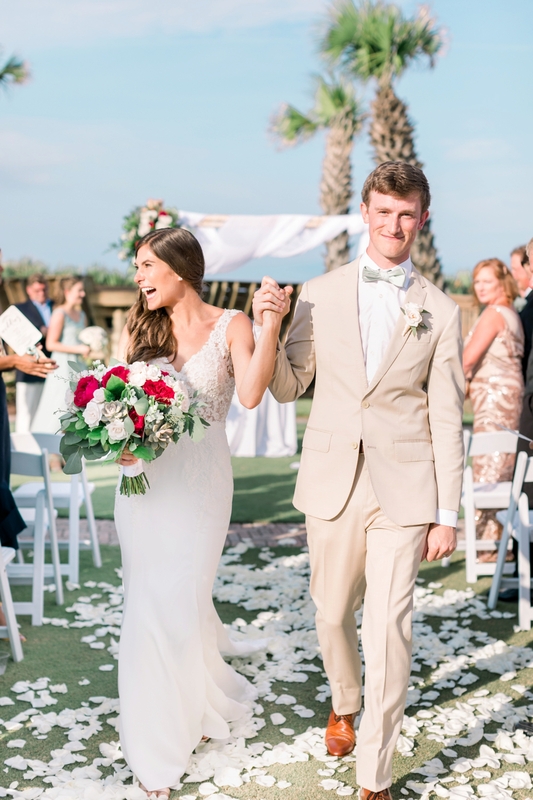 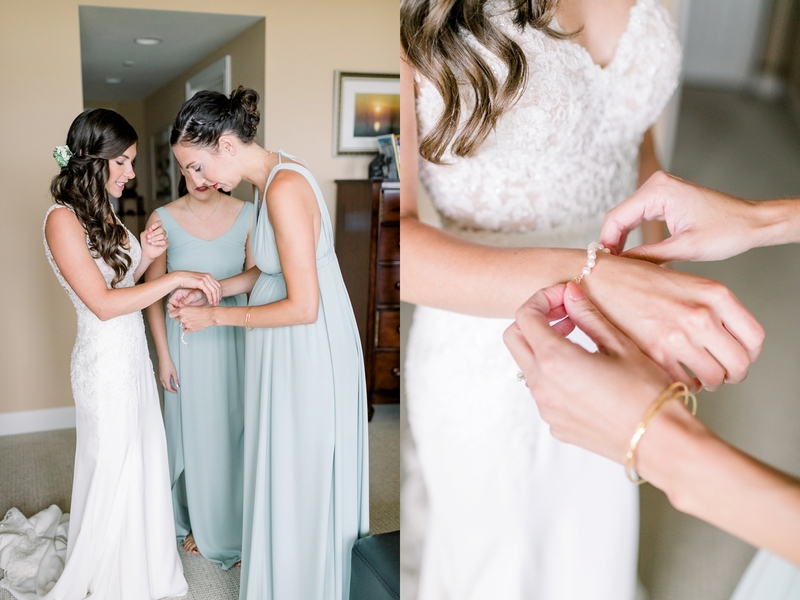 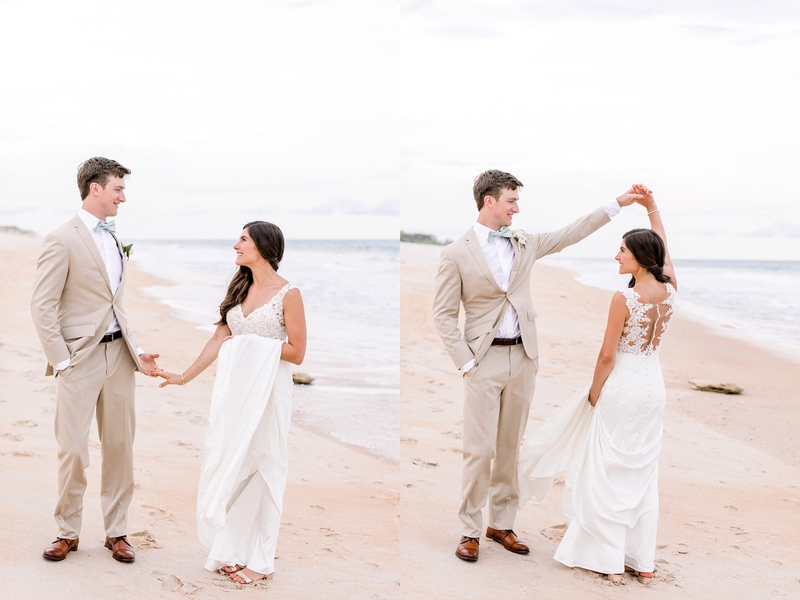 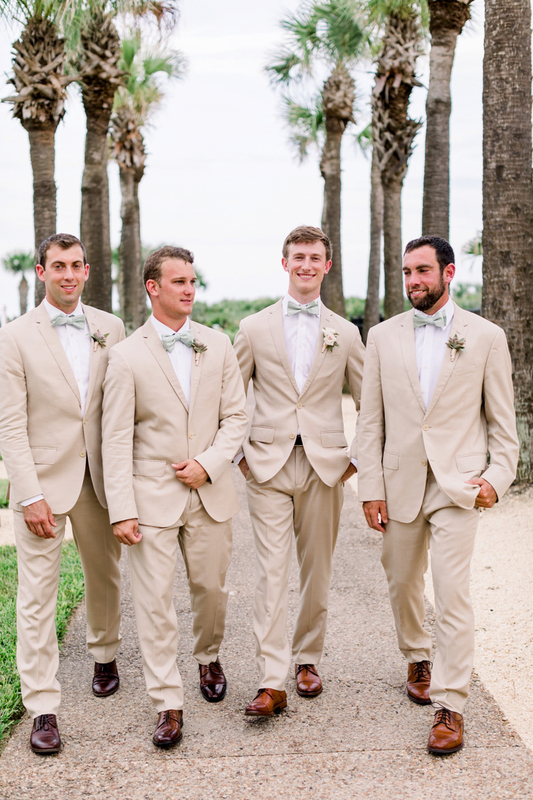 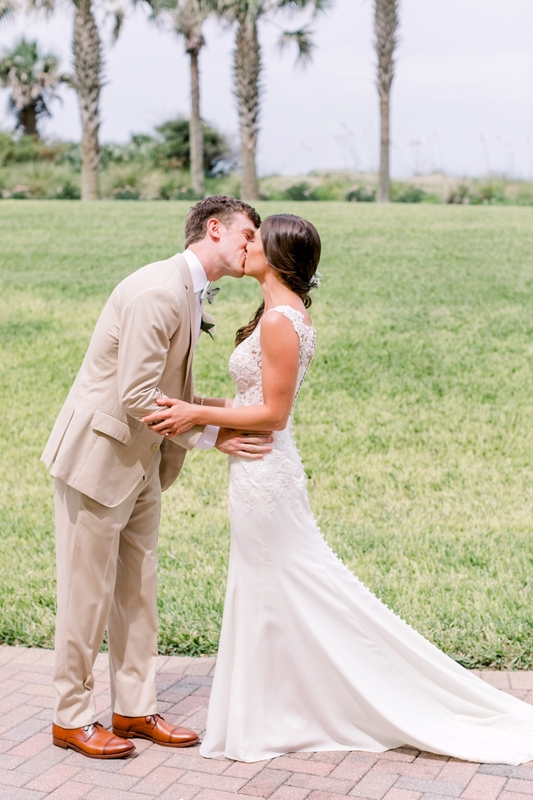 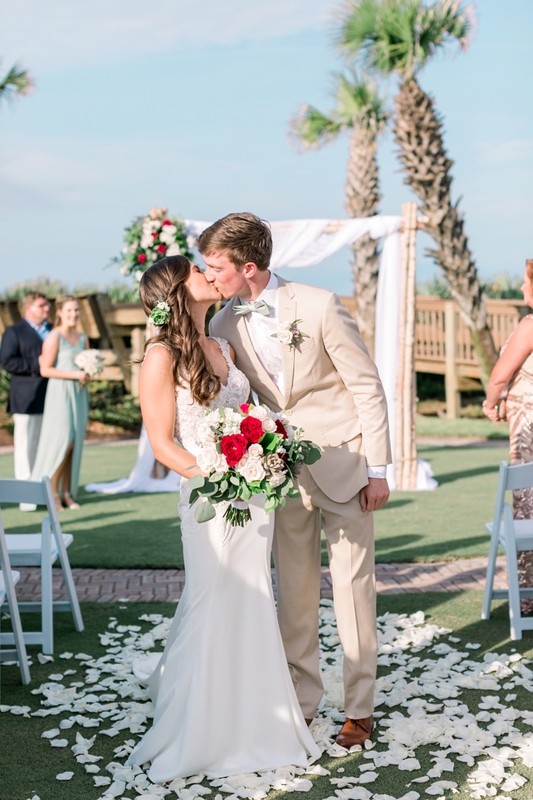 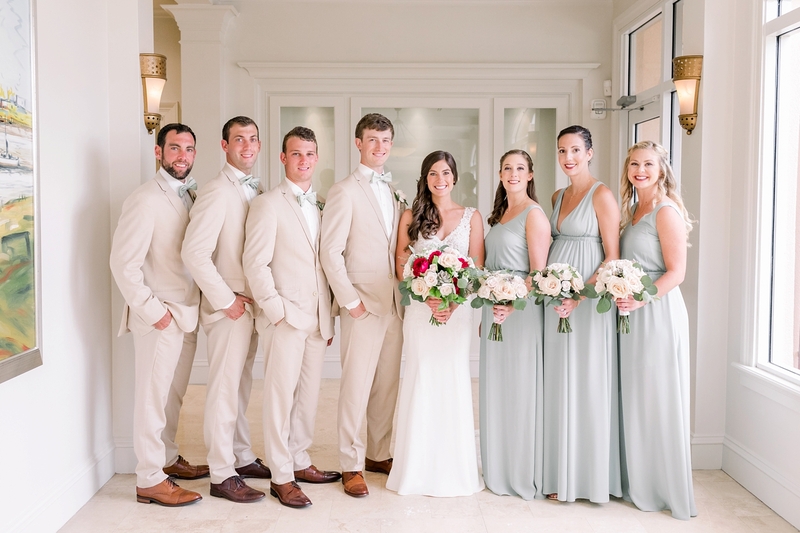 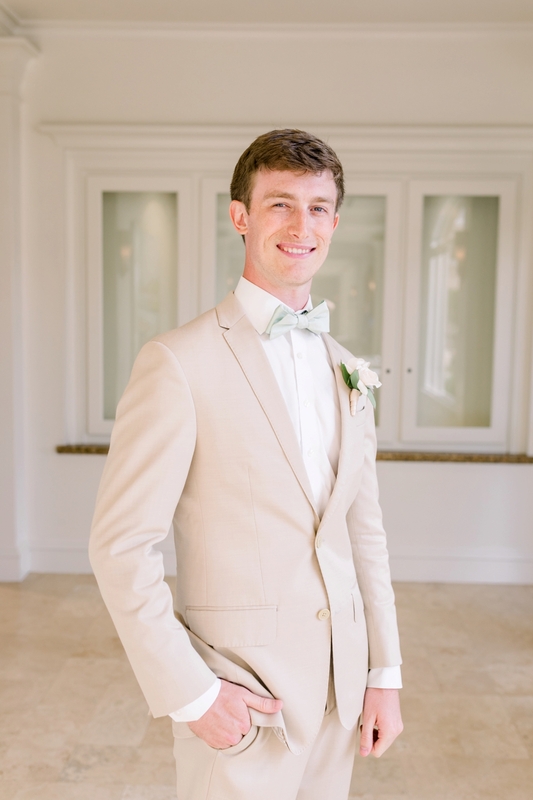 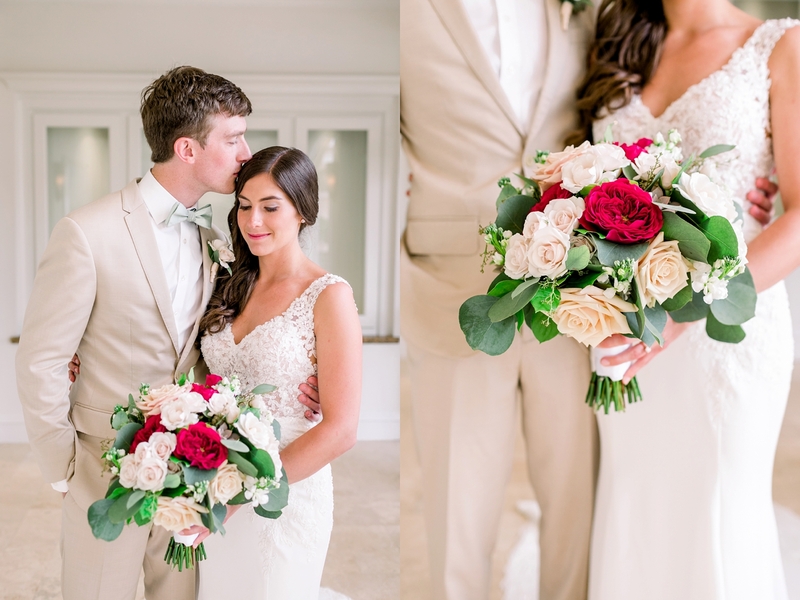 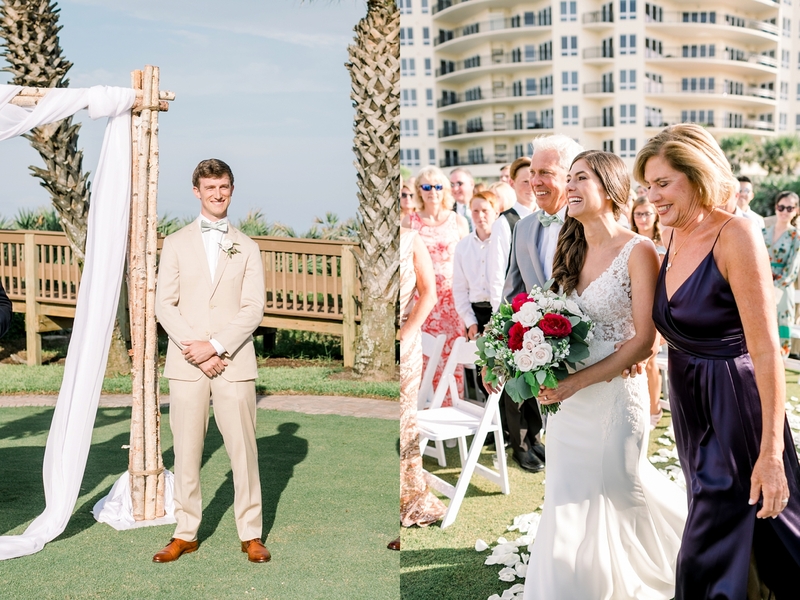 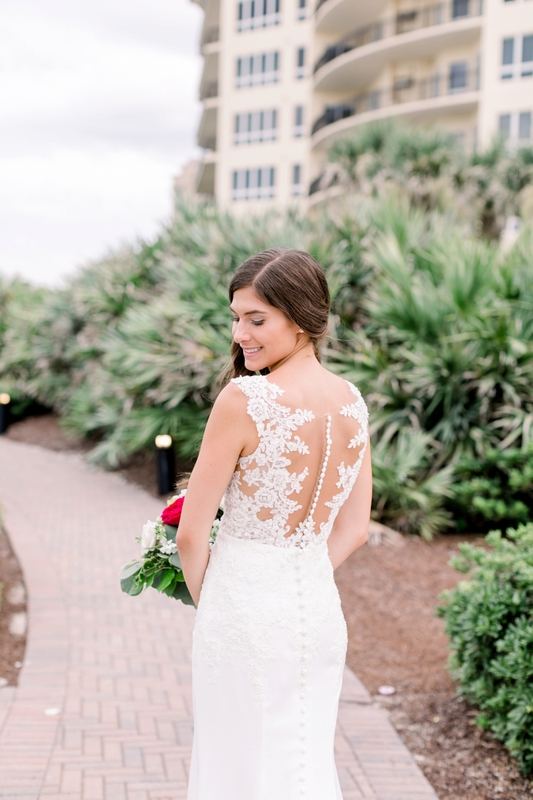 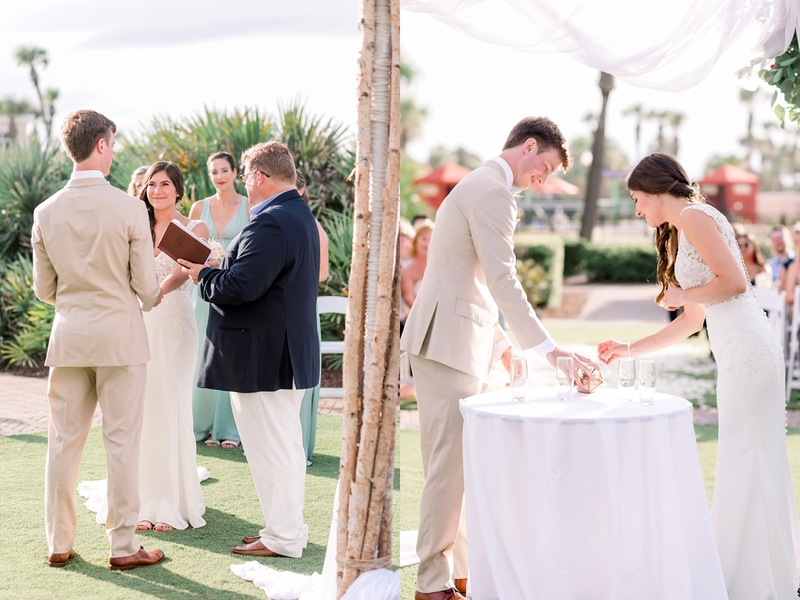 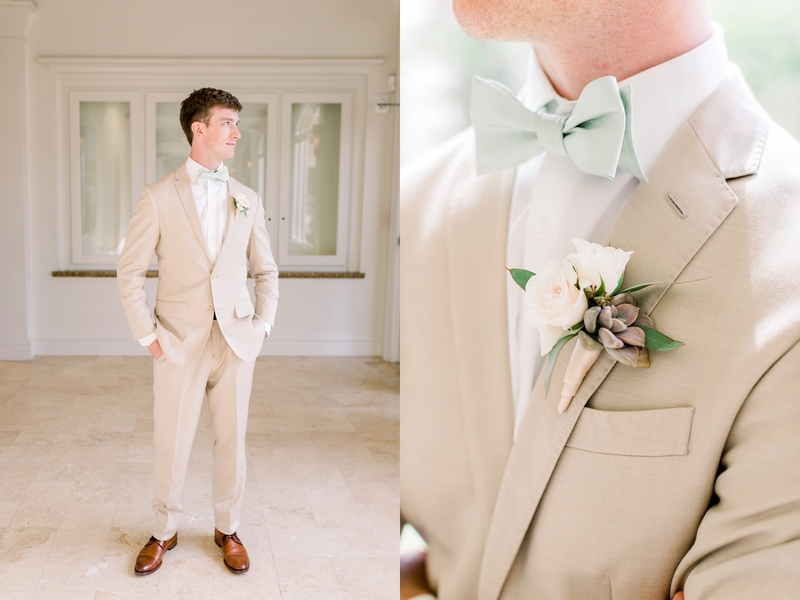 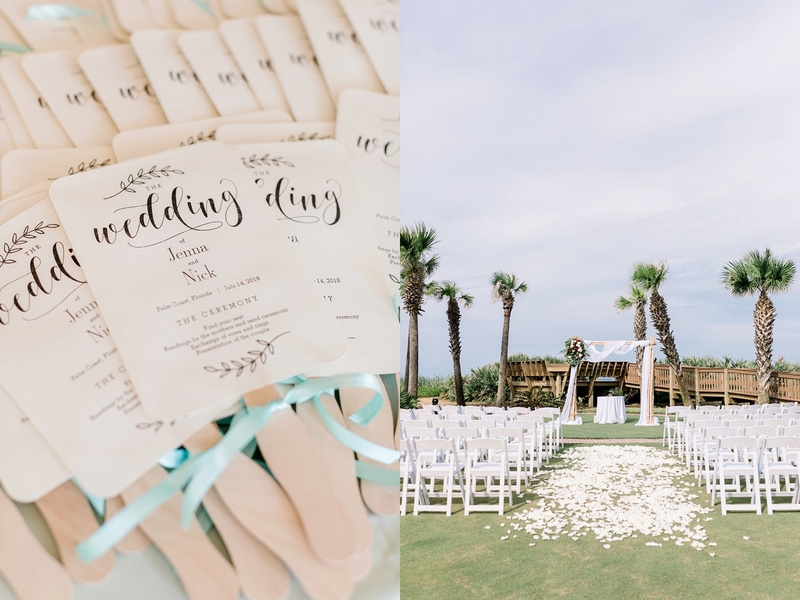 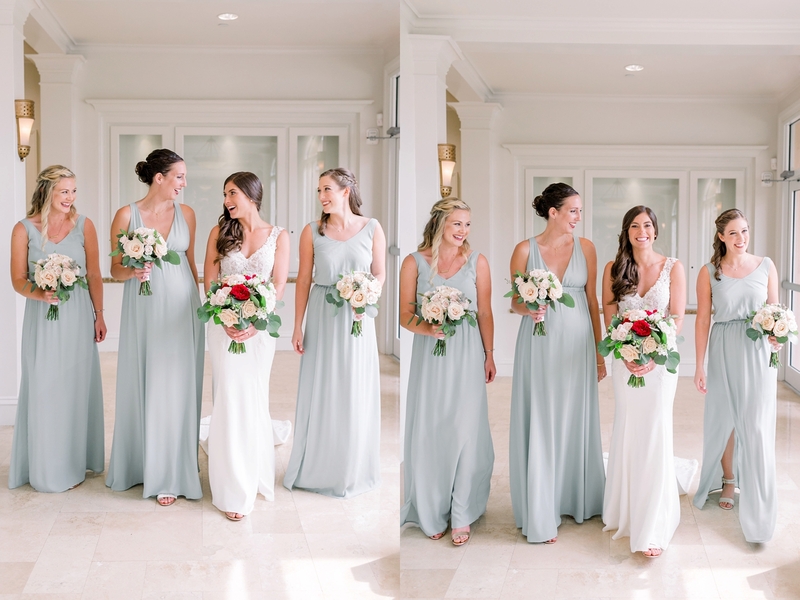 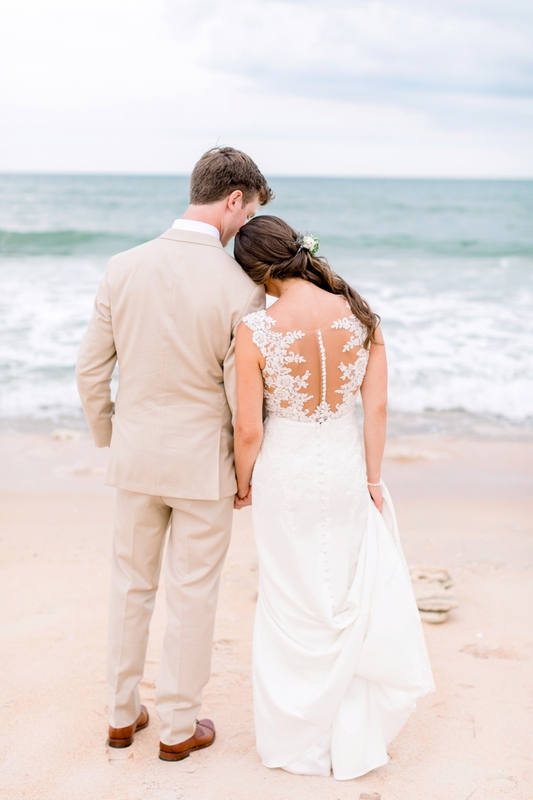 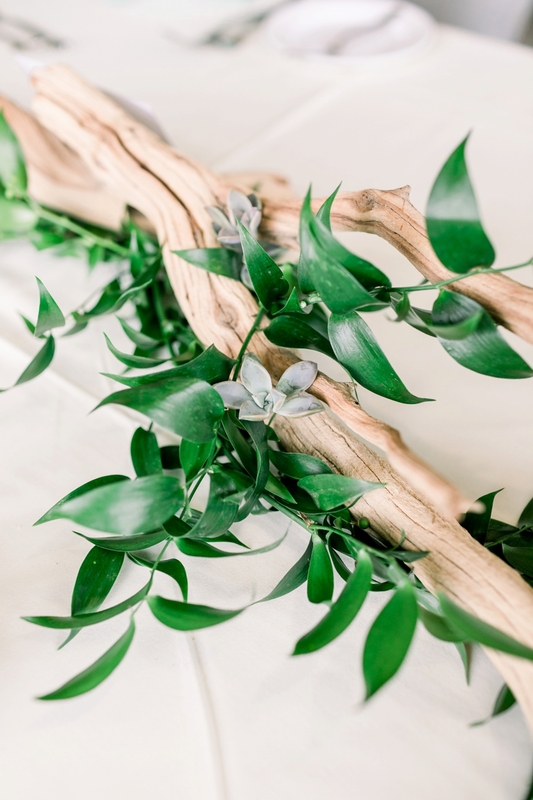 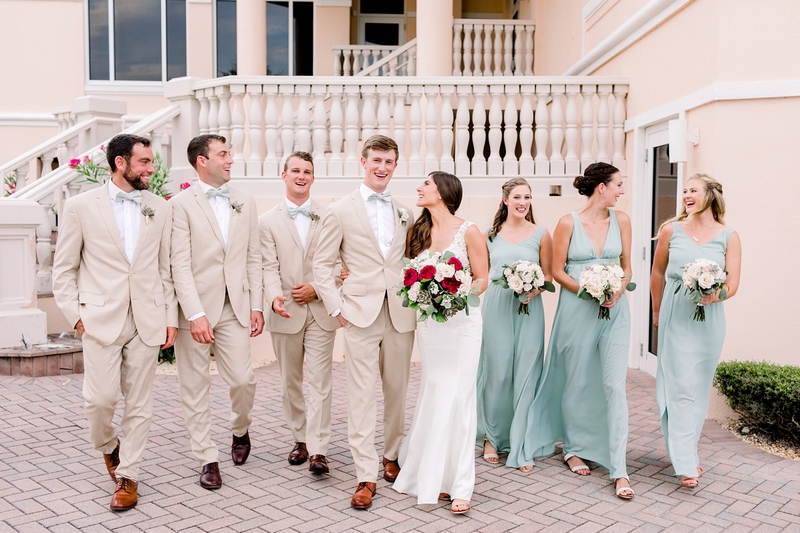 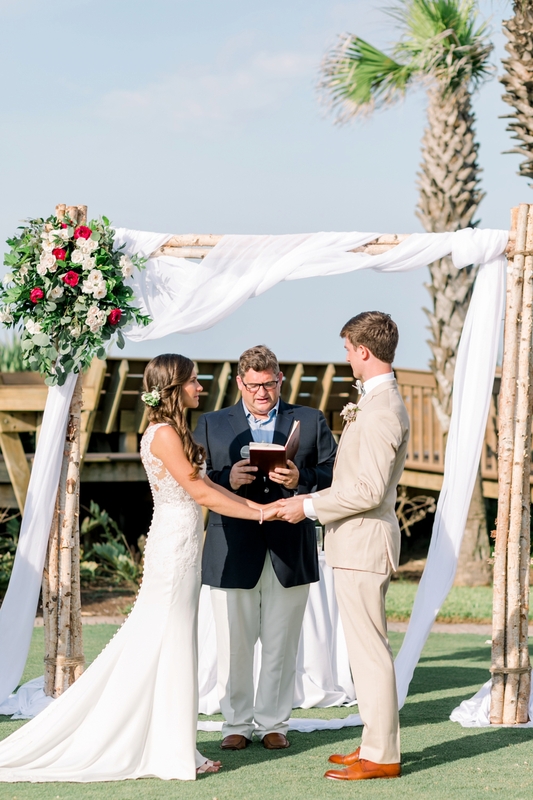 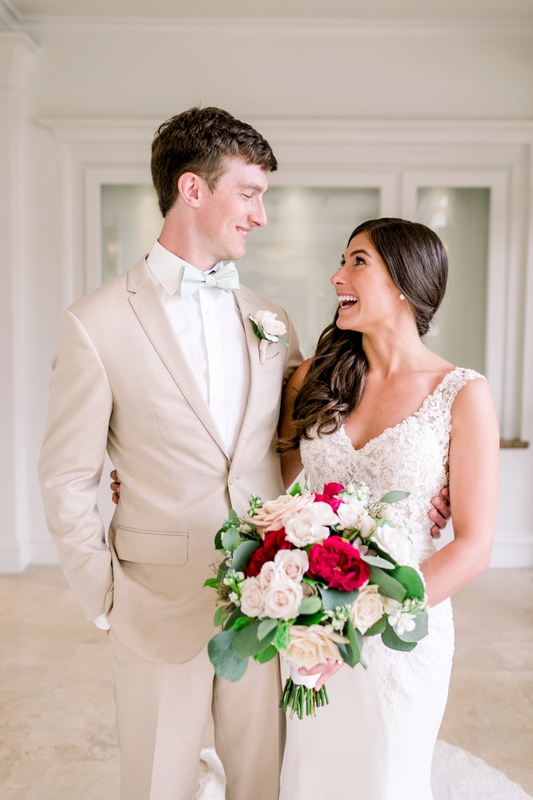 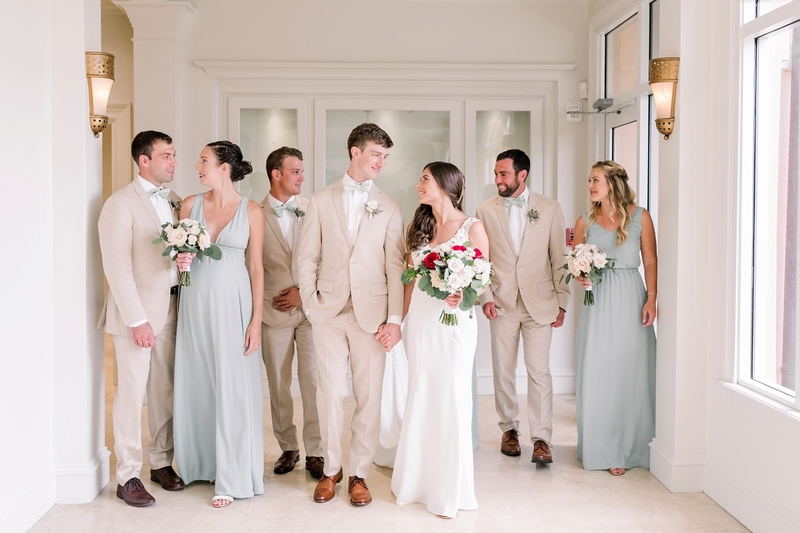 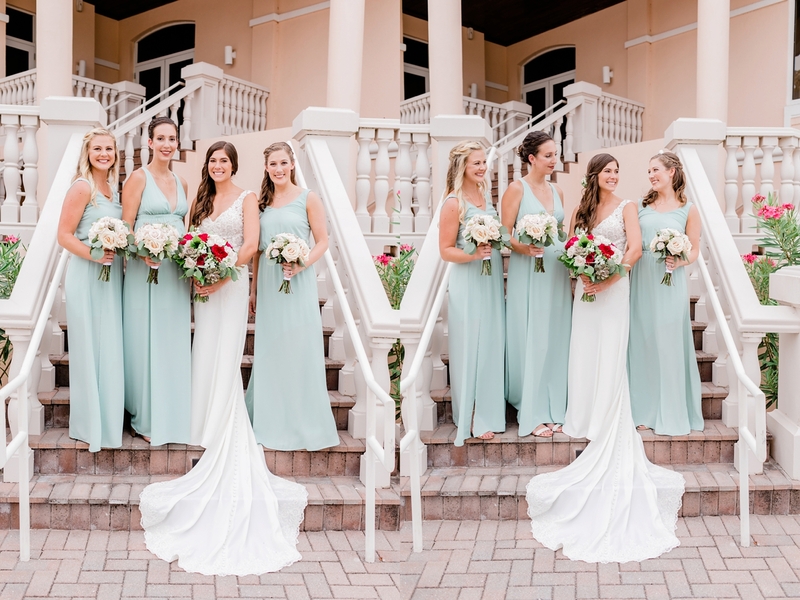 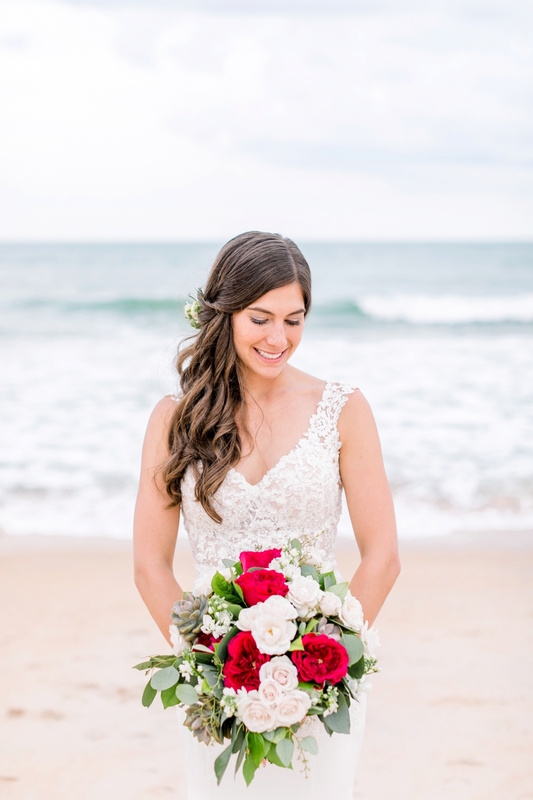 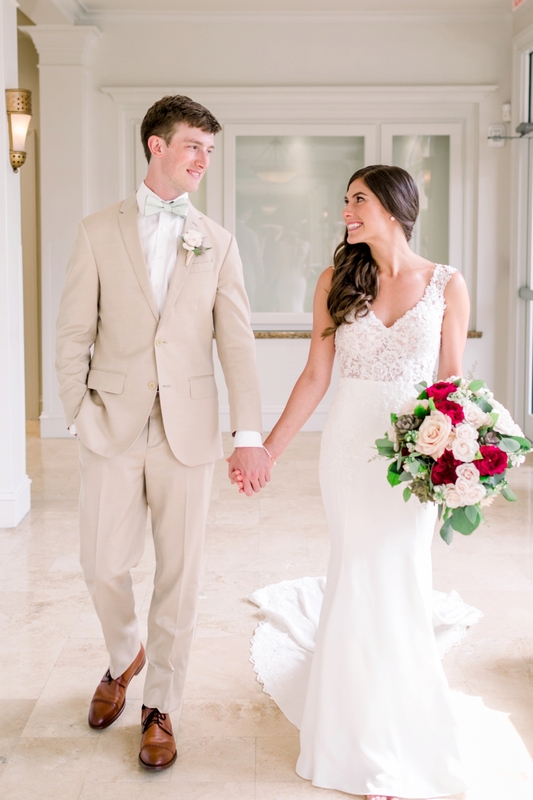 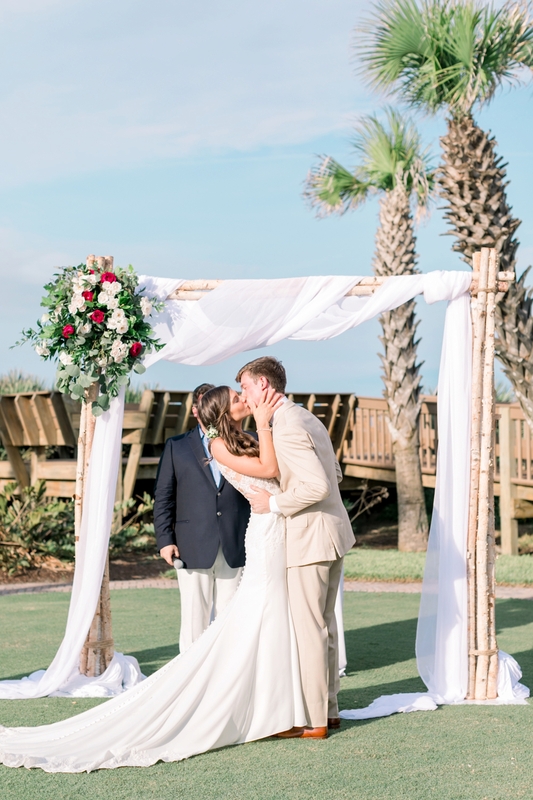 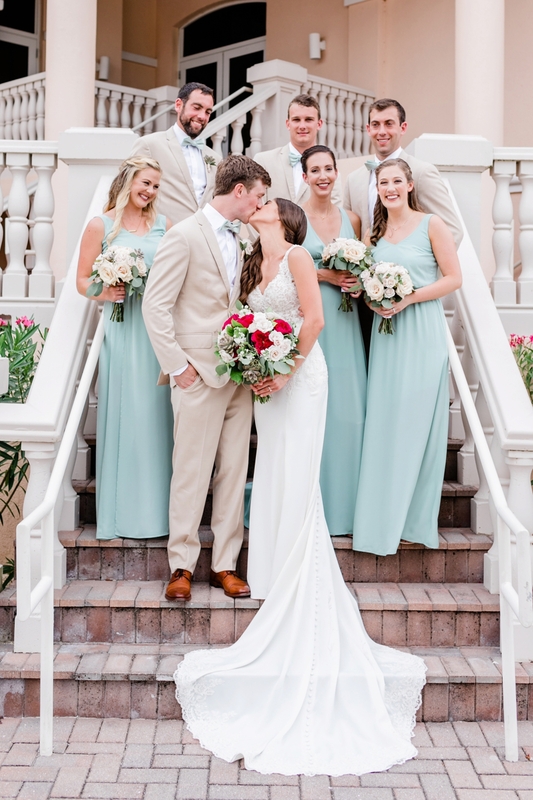 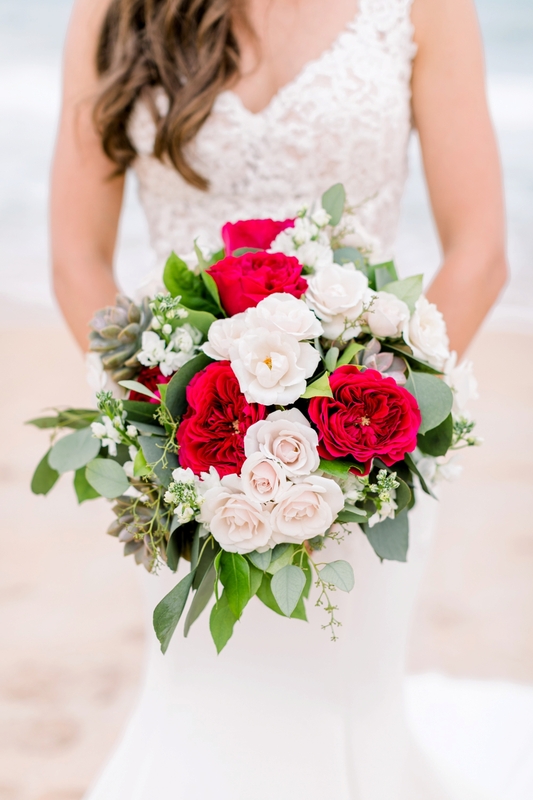 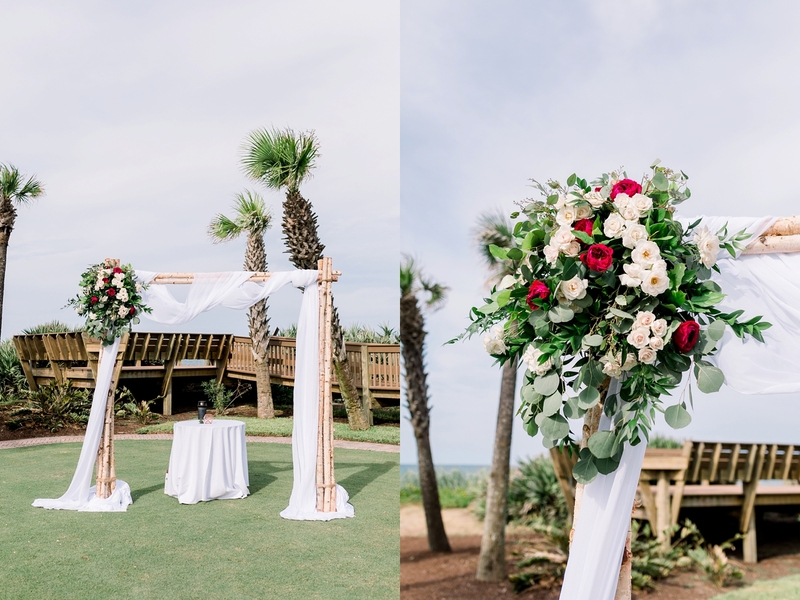 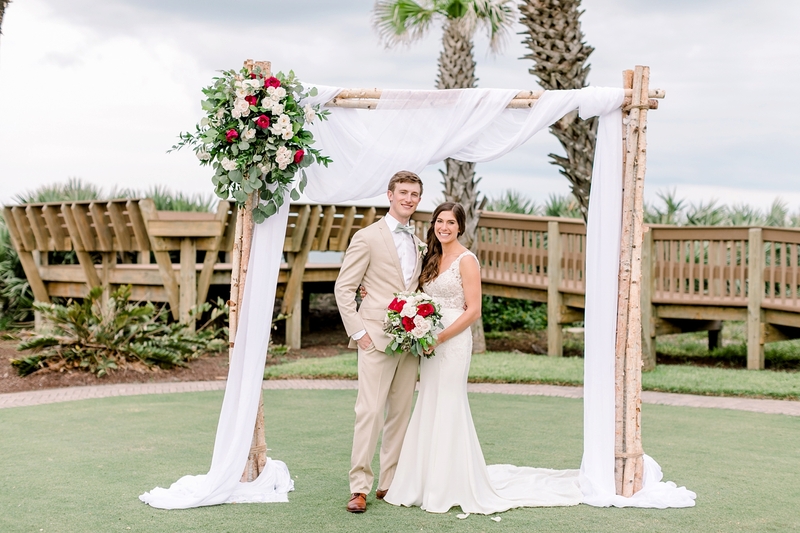 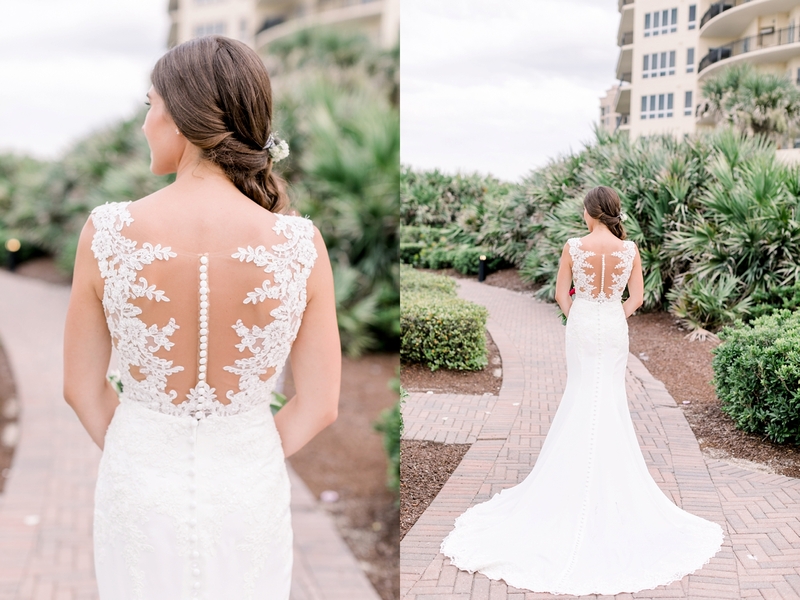 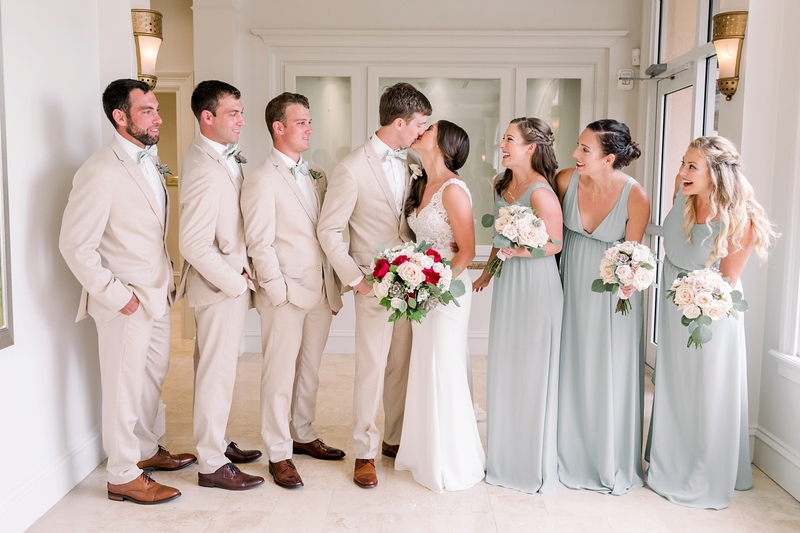 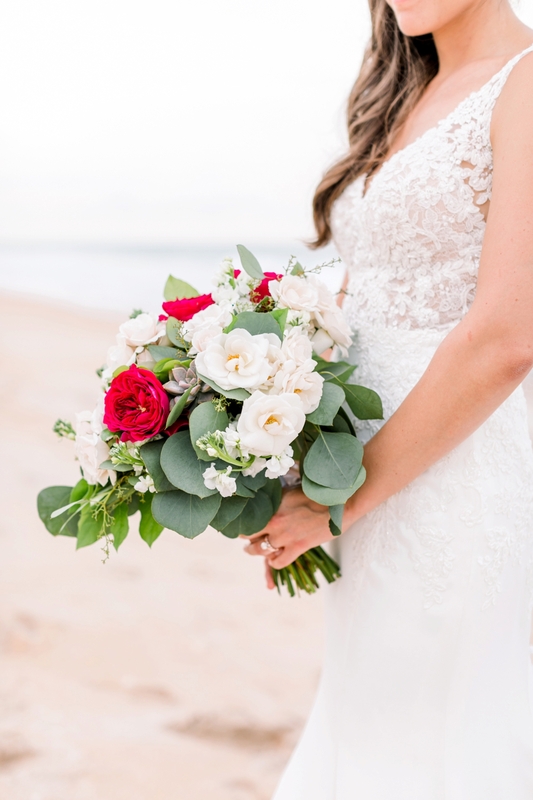 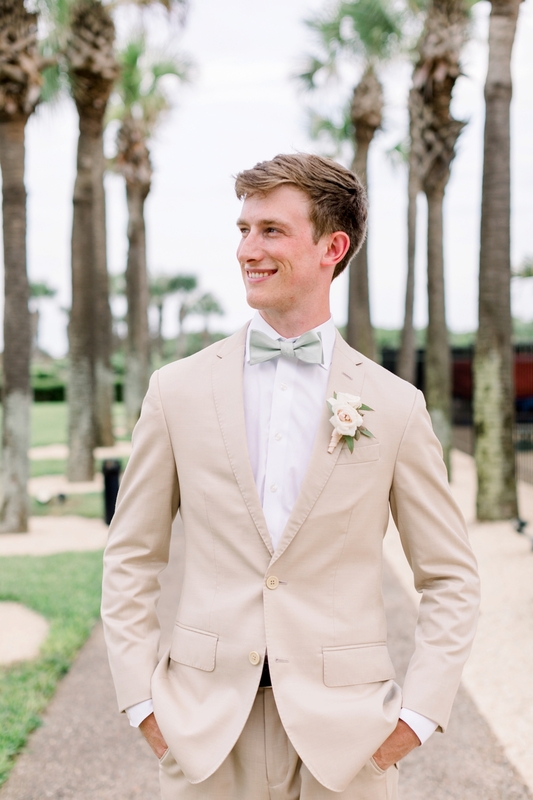 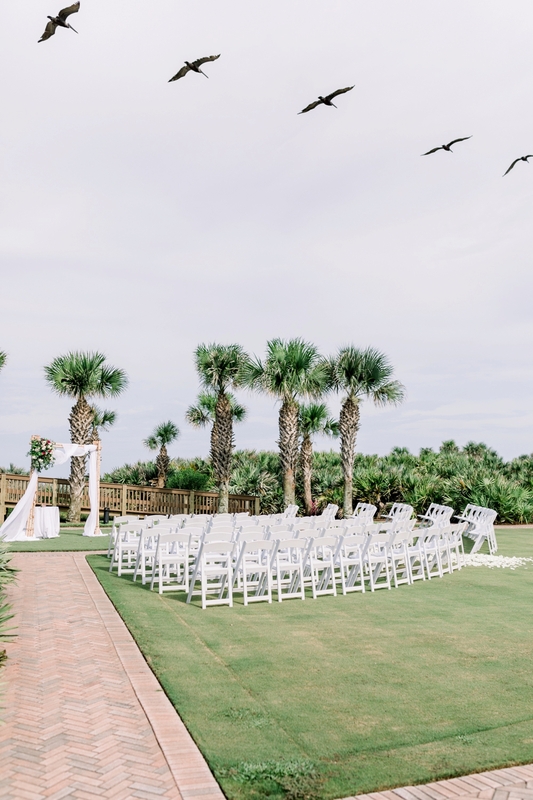 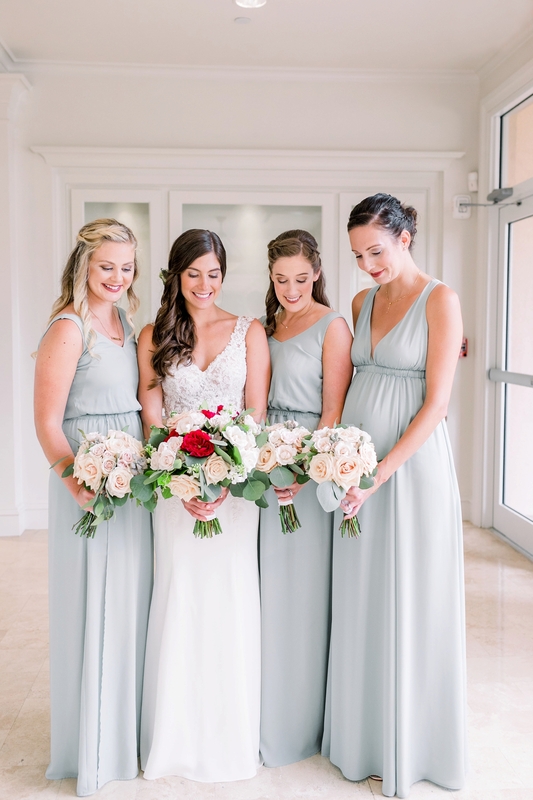 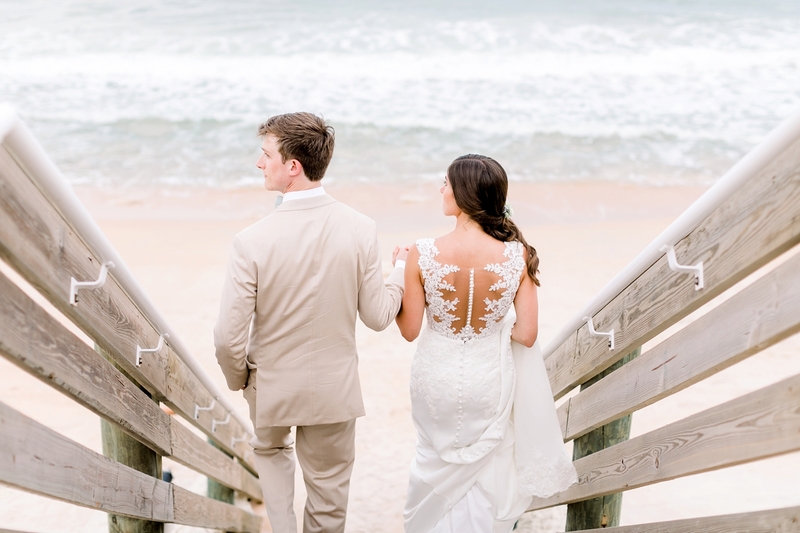 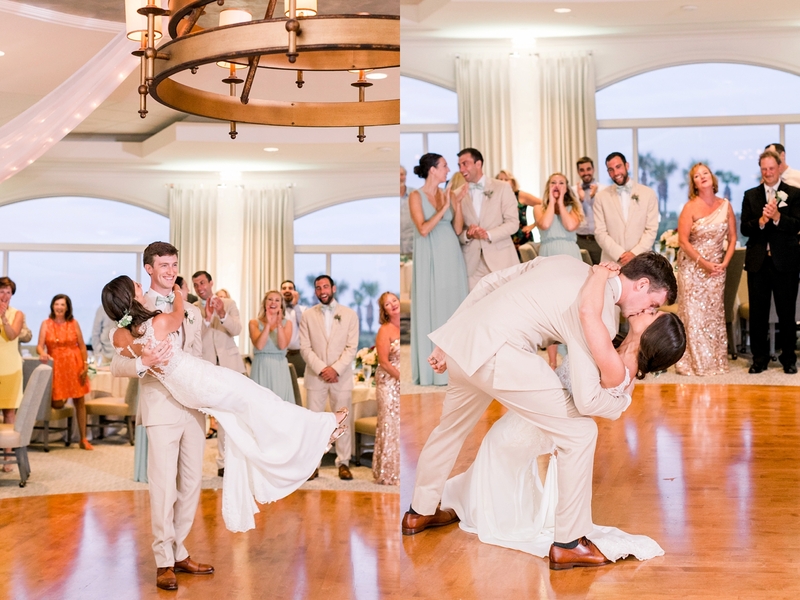 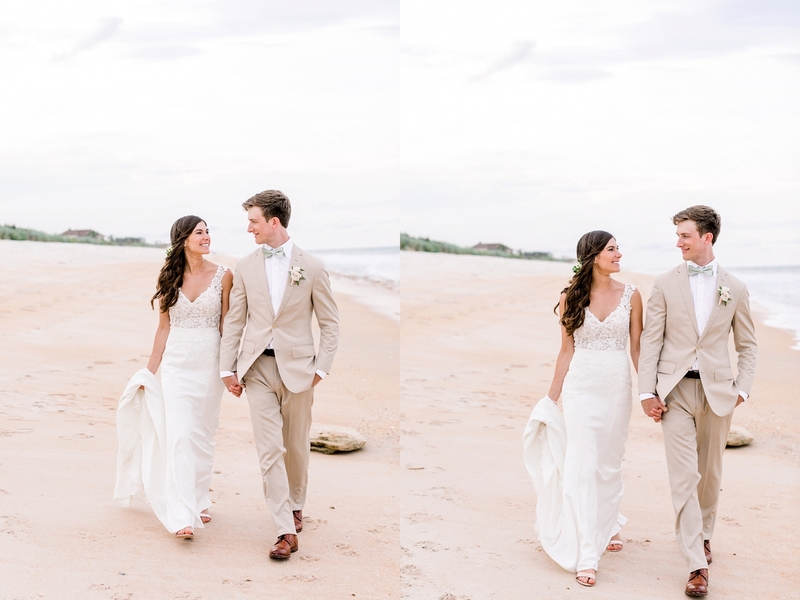 I am so excited to share Nick and Jenna’s gorgeous Hammock Dunes Wedding! 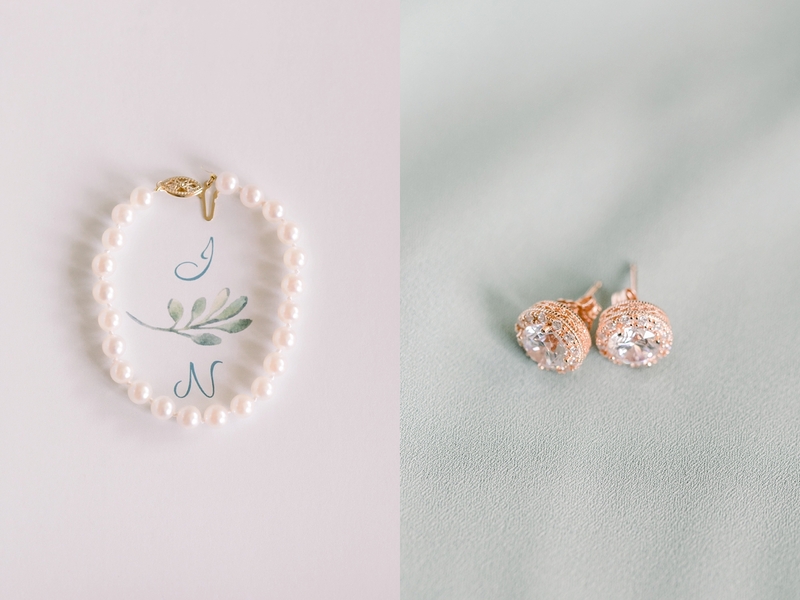 You may recognize these two from the New York Engagement session I did last winter, which is still one of my all time favorite sessions. 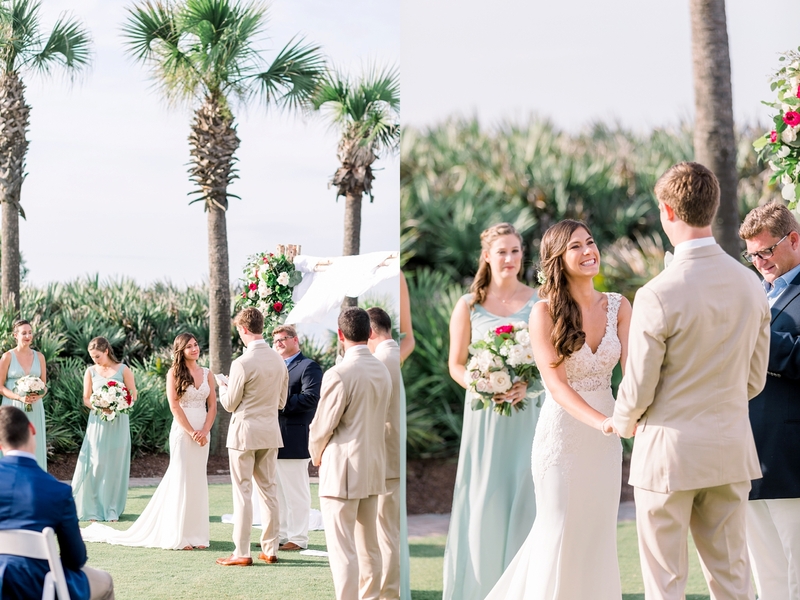 Though they live in New York, I love that they chose to get married in Palm Coast, Florida. 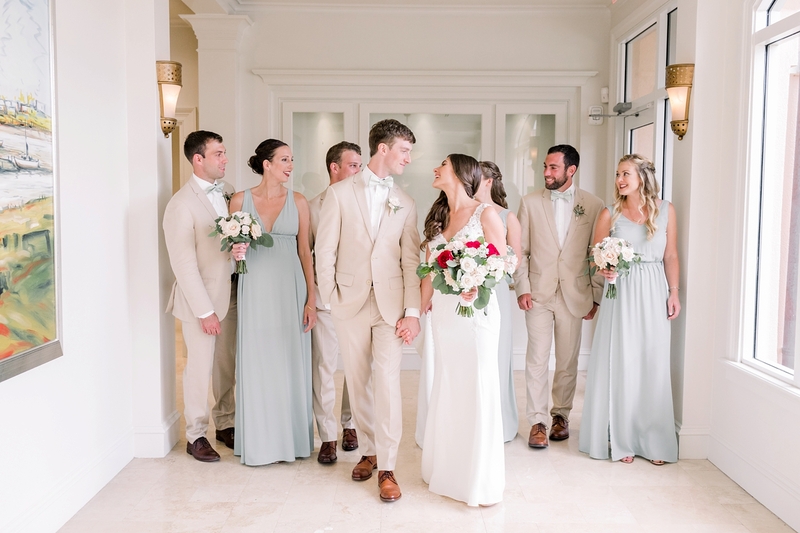 The forecast was calling for rain which is no surprise if you live here in Florida. 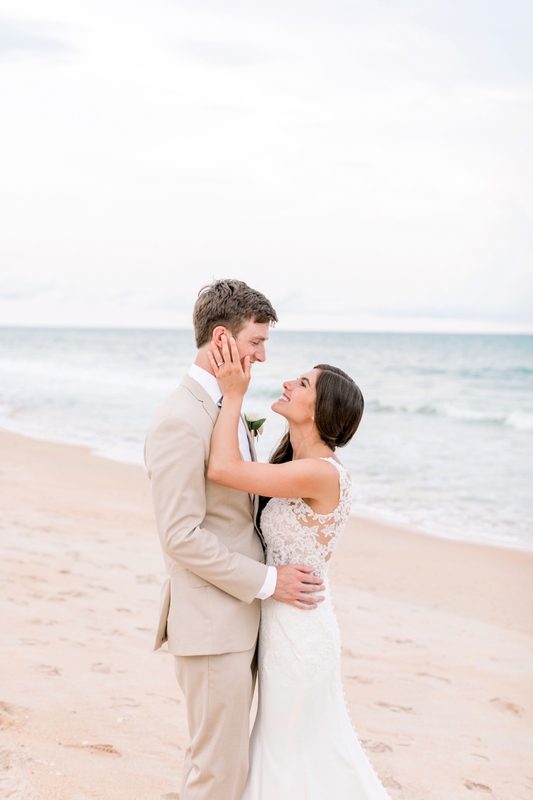 We’ve been getting so many afternoon showers but thankfully this wasn’t the case on their wedding day. 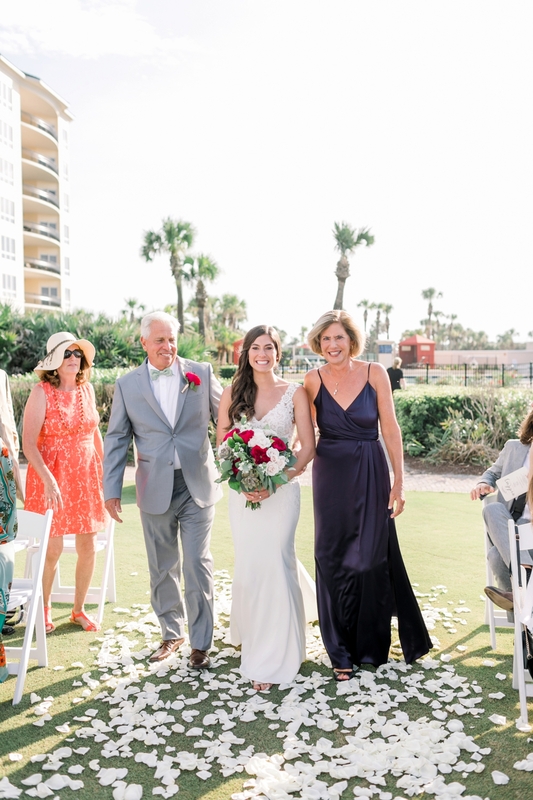 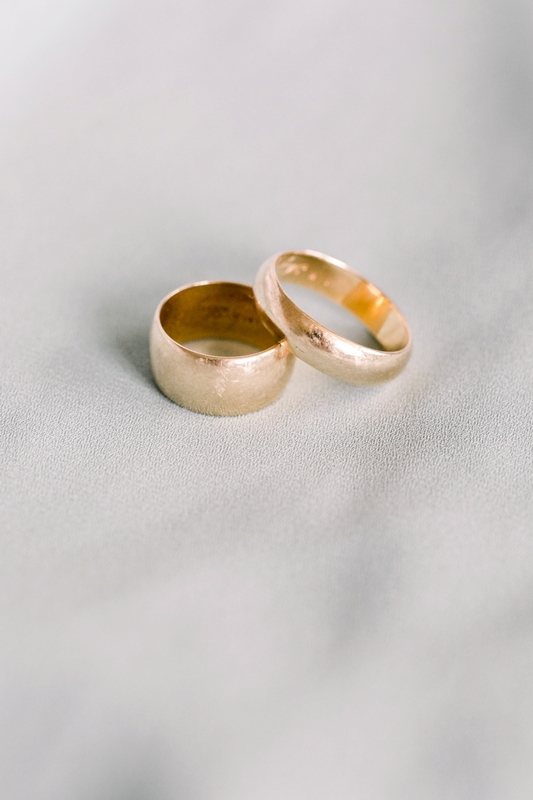 We ended up with lots of beautiful sunlight that lasted all the way through the ceremony. 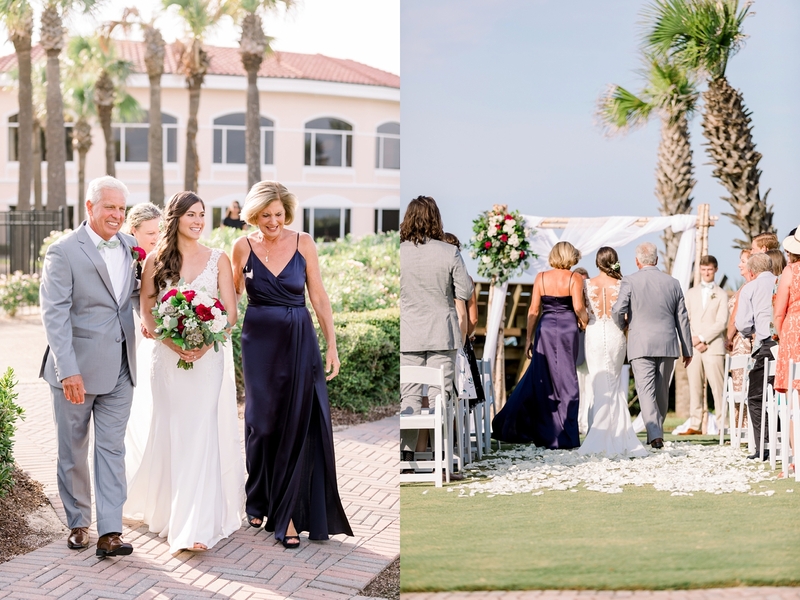 Jenna walked down the aisle with both of her parents where she met Nick standing under the most beautiful arch with gorgeous florals. 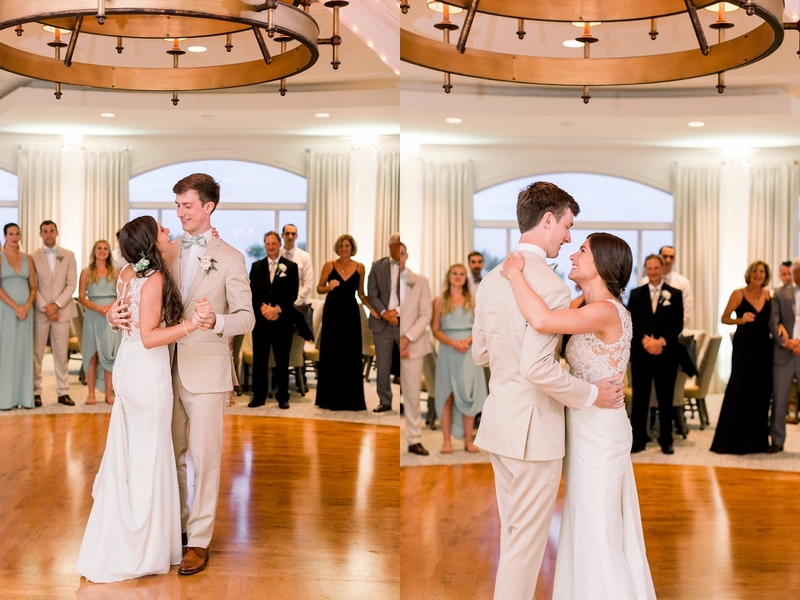 It was such a sweet moment to watch as they both had the biggest smiles on their faces. 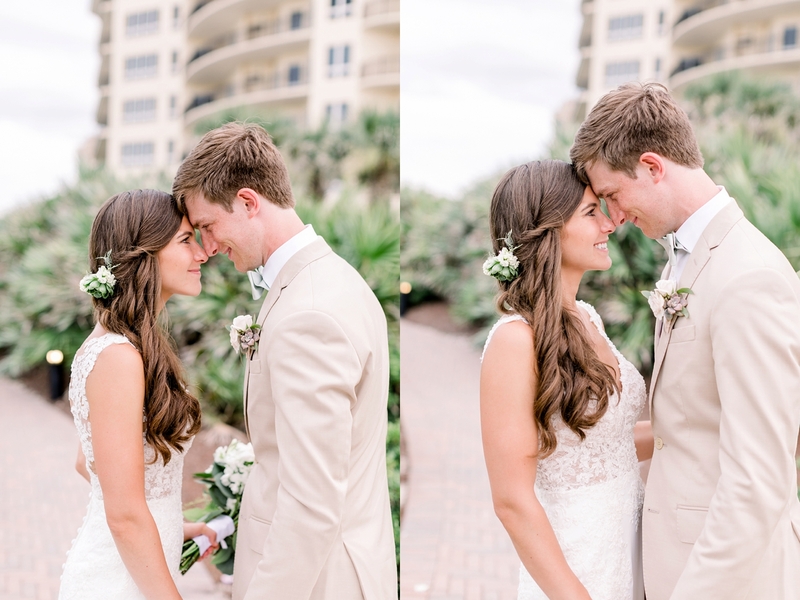 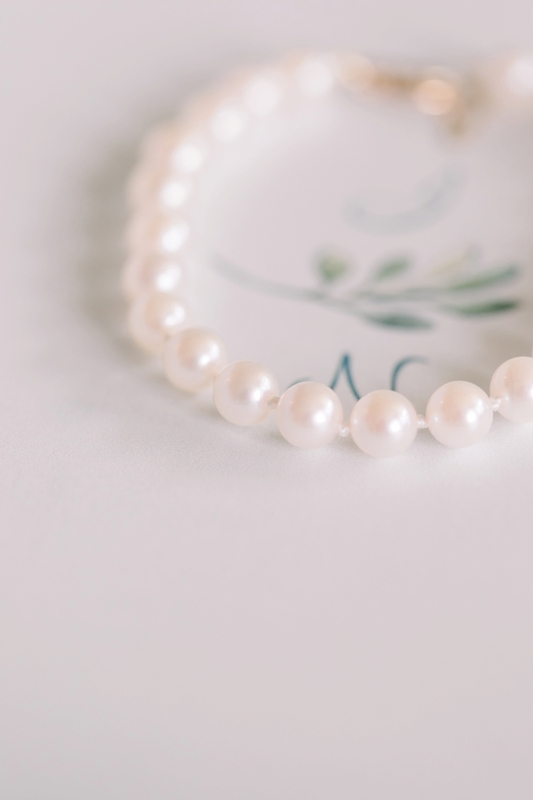 I feel so blessed to to have such incredible clients who allow me to capture such a special time in their lives. 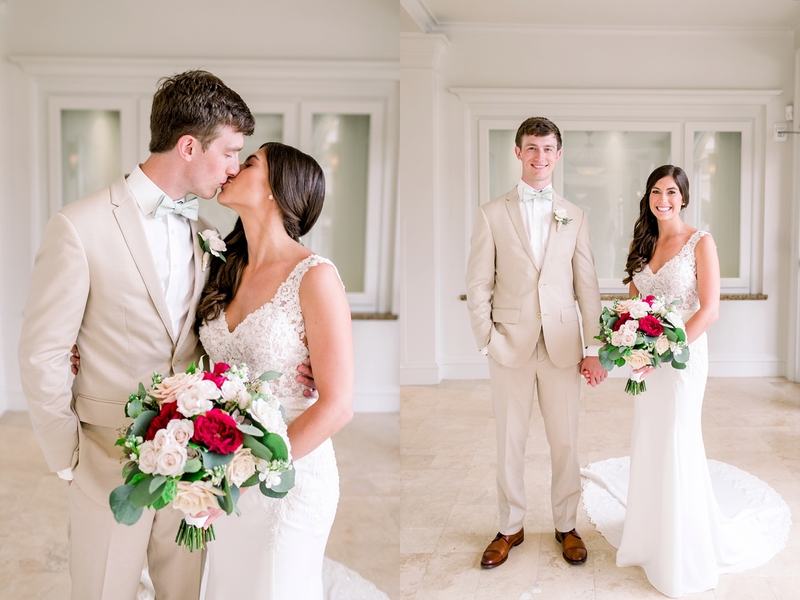 Nick and Jenna, thank you for choosing me as your photographer, it was such an honor. 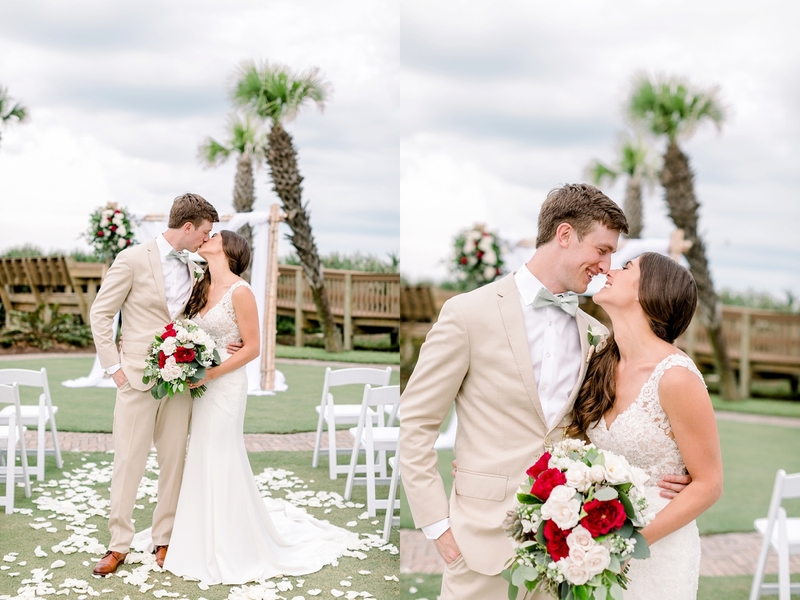 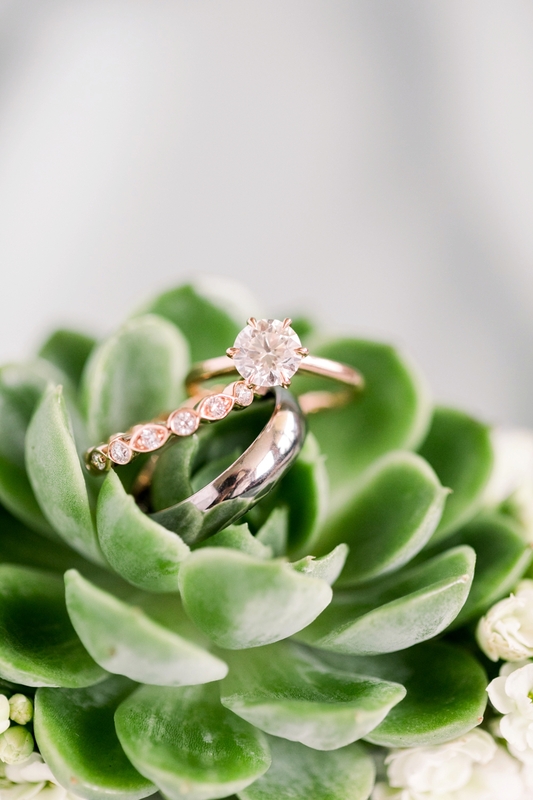 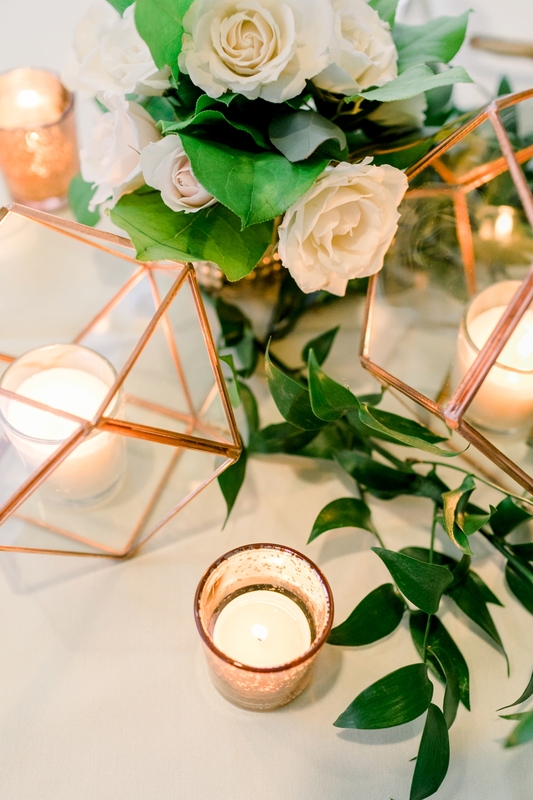 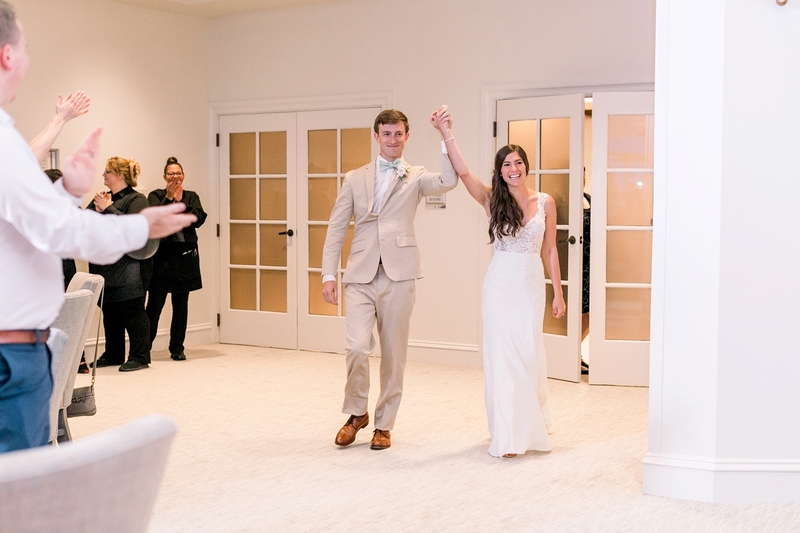 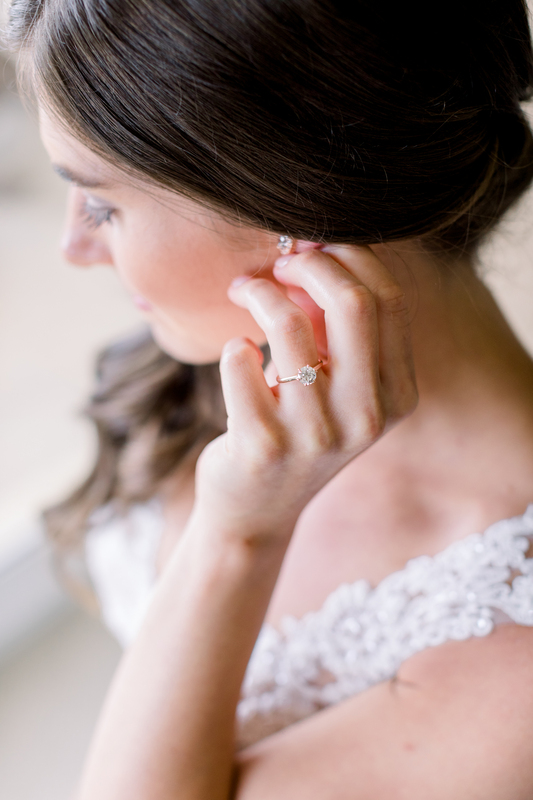 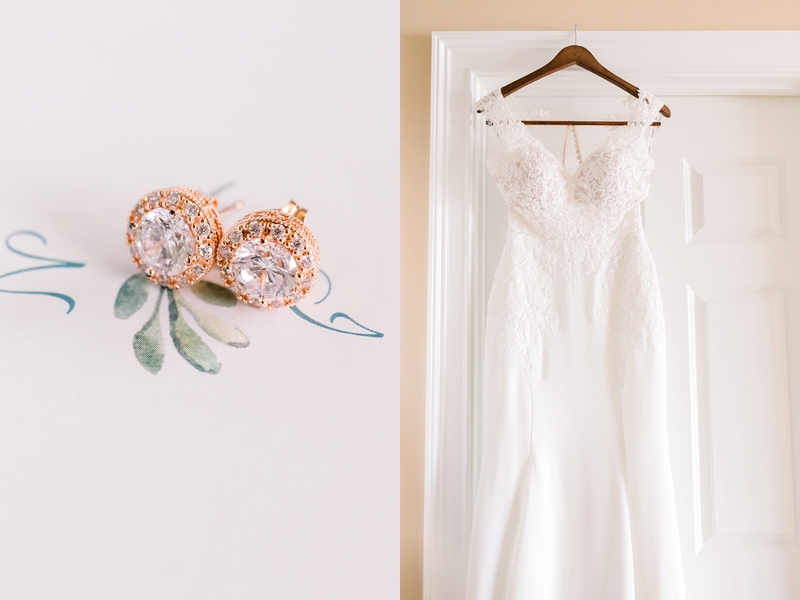 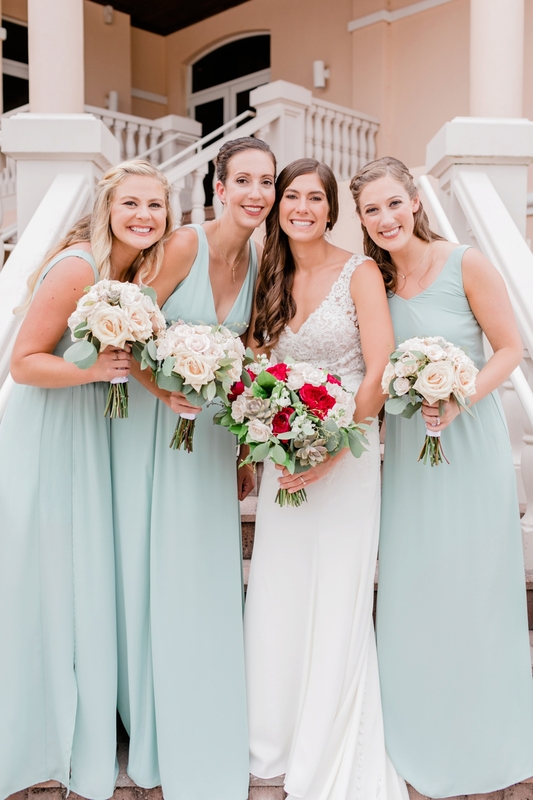 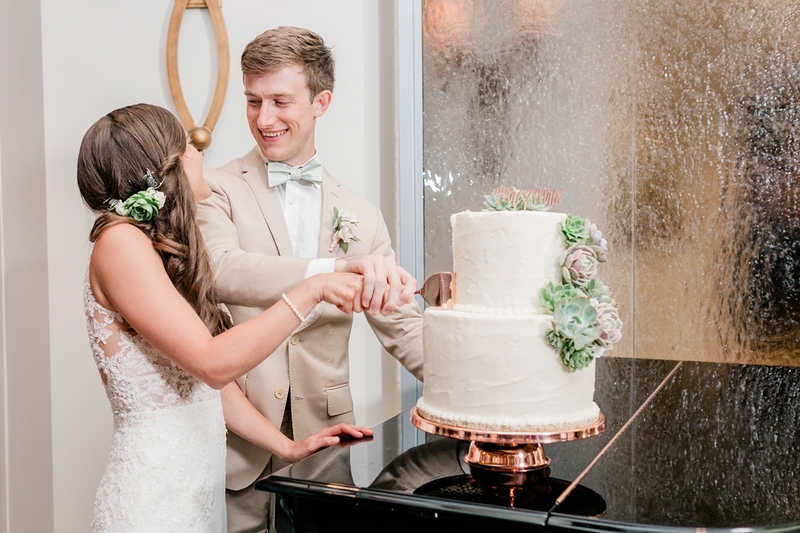 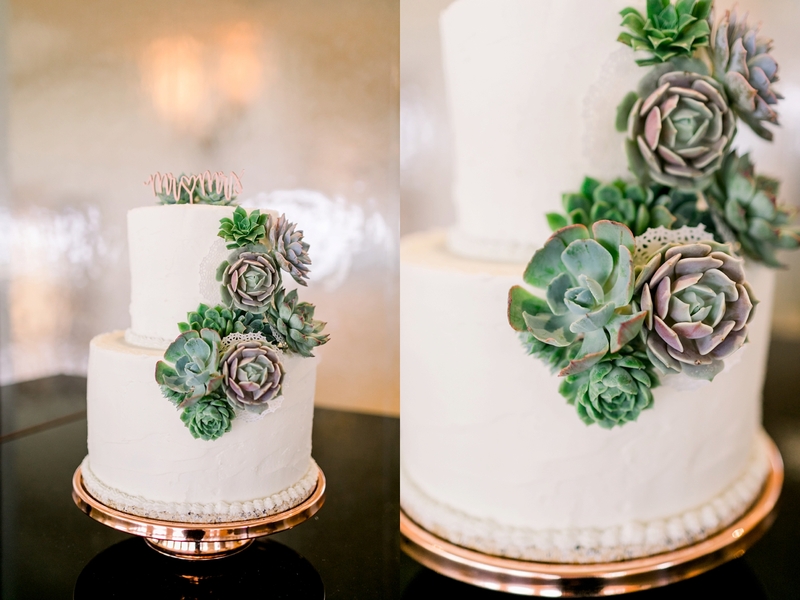 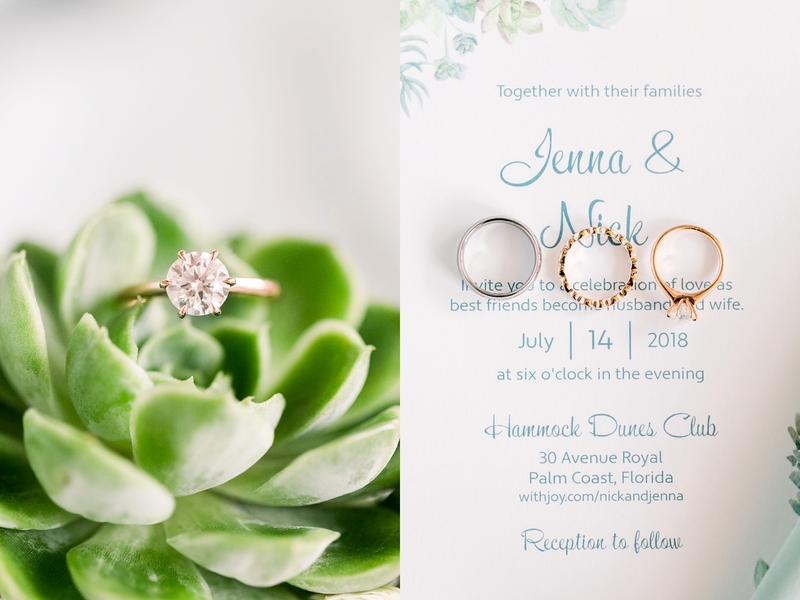 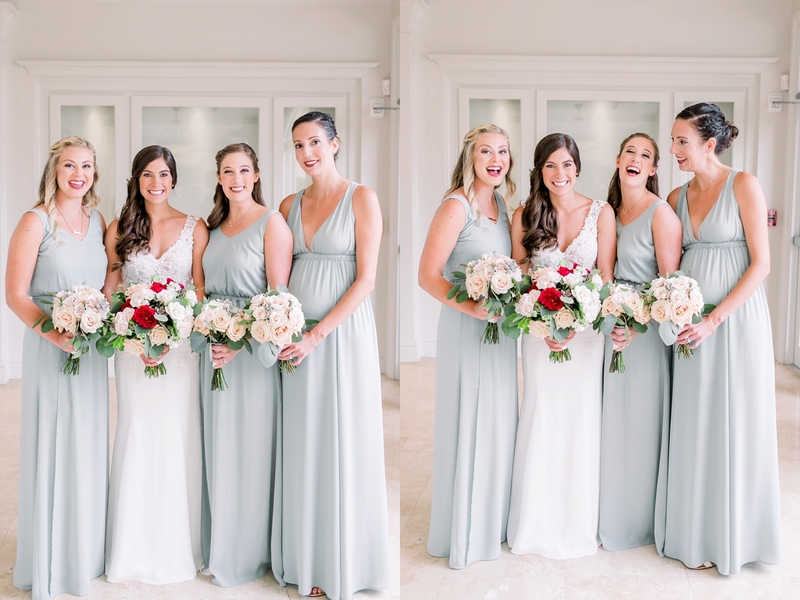 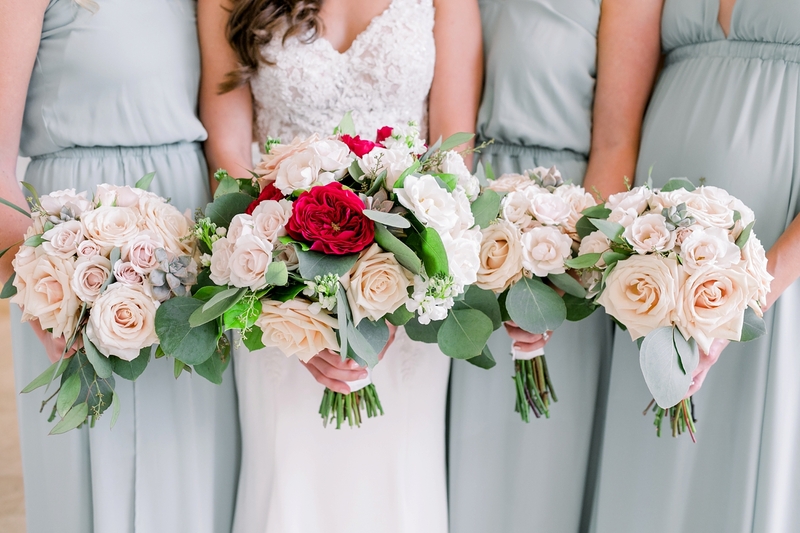 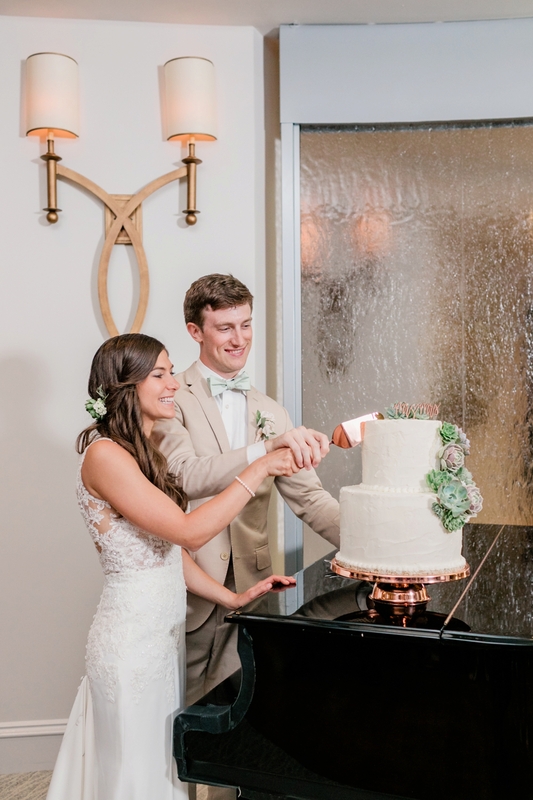 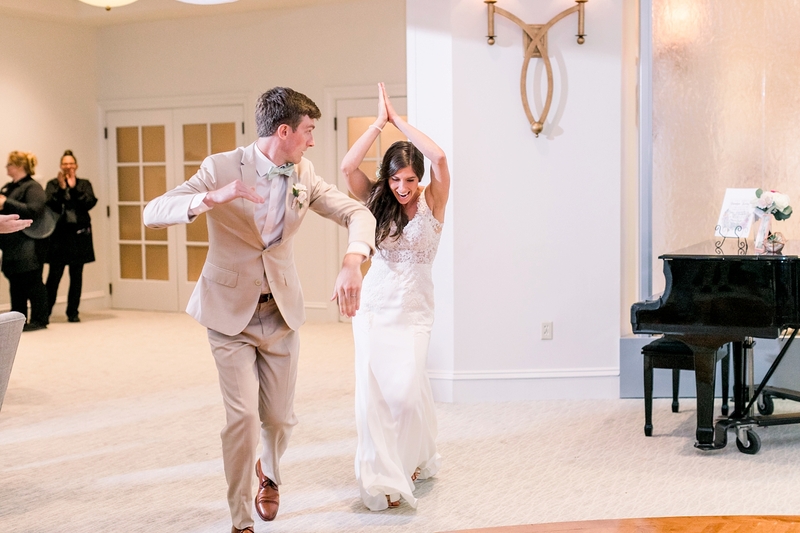 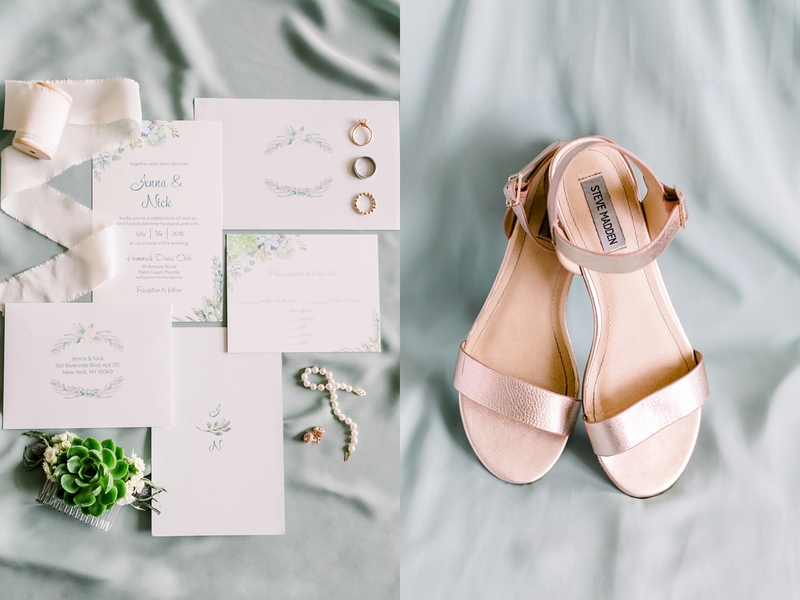 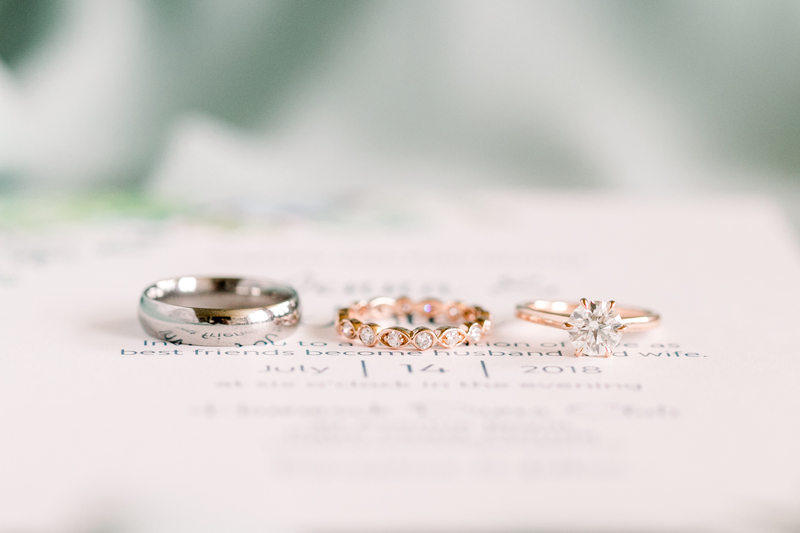 Here are a few of my absolute favorites from their beautiful day!